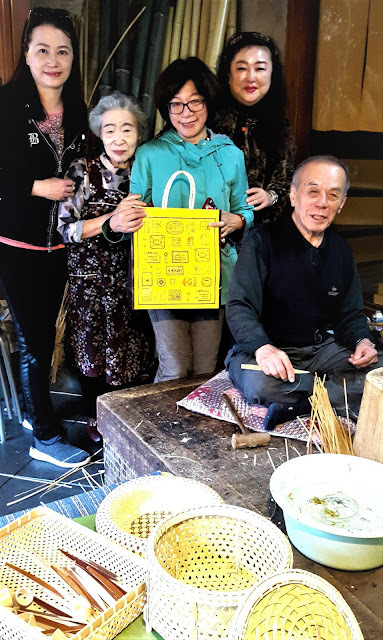 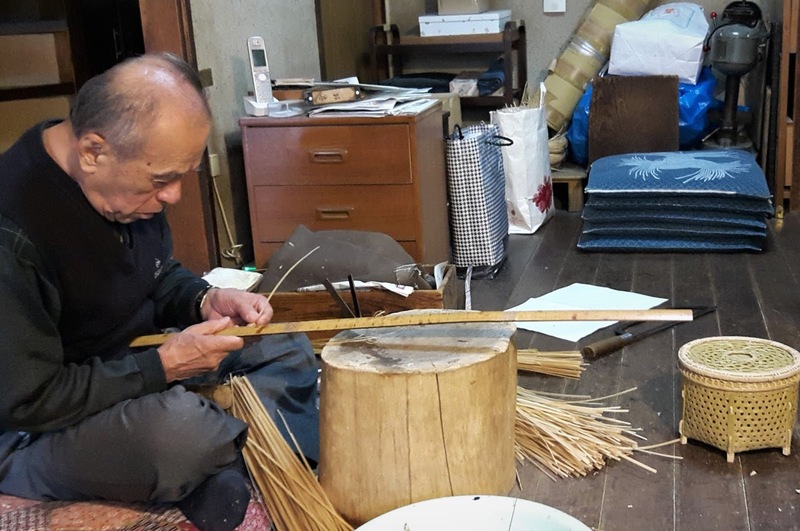 Just before we were planning on departing from beautiful Kyoto, our friend Baba Yuko took us to visit her neighbor Ishida's Bamboo Craft Art to see original "Artisan Spirit" art works in the old streets of Kyoto. 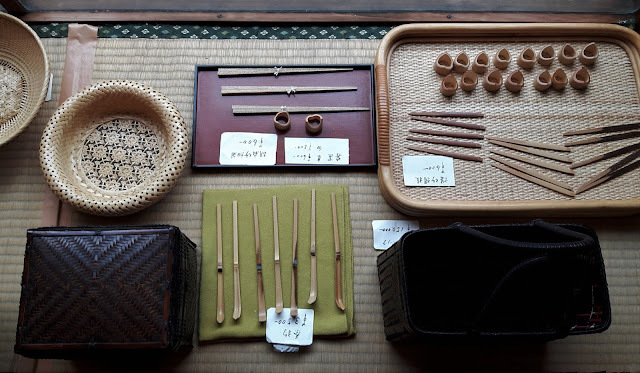 Mr. Ishida Masaichi says: "is that only bamboo crafts can be started from raw materials. 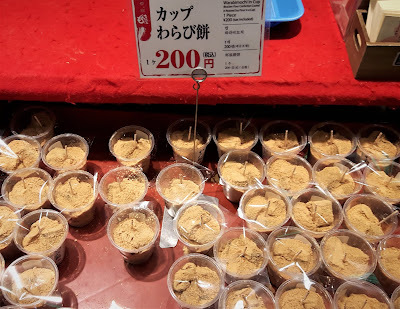 It is very interesting to make it from scratch. 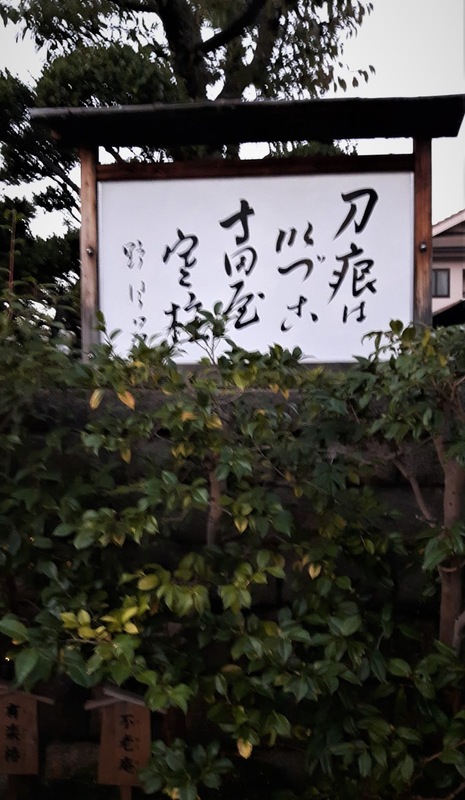 It is not very easy to do it yourself. 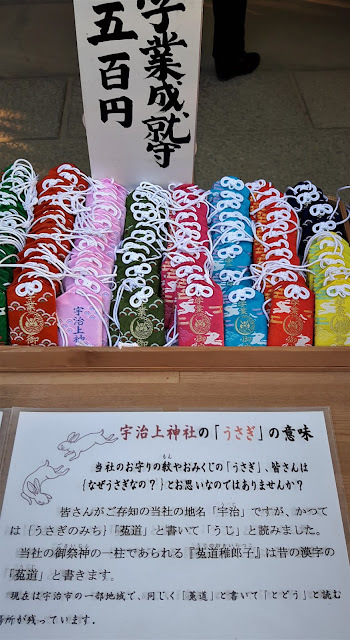 It is uncomfortable to make things for others. It is also uncomfortable. The sale of a hammer, the tool is also very simple. It can be made into such a shape, not because of the characteristics of bamboo, but by the craft, all rely on oneself." 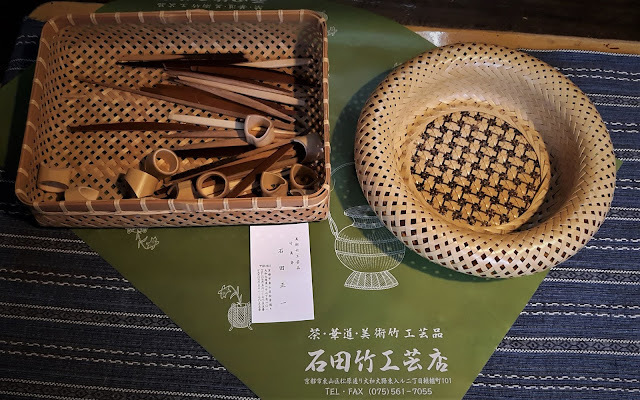 Mr. Ishida shows us what is Kyoto's "Artisan Spirit"
We really loved these beautiful bamboo art works and after we left we next decided to try famous Kyoto pickles at Daitokuji Pickles Shop "Daikouhonten". 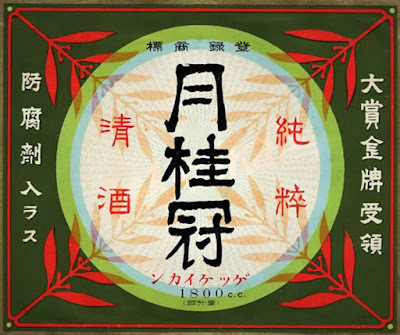 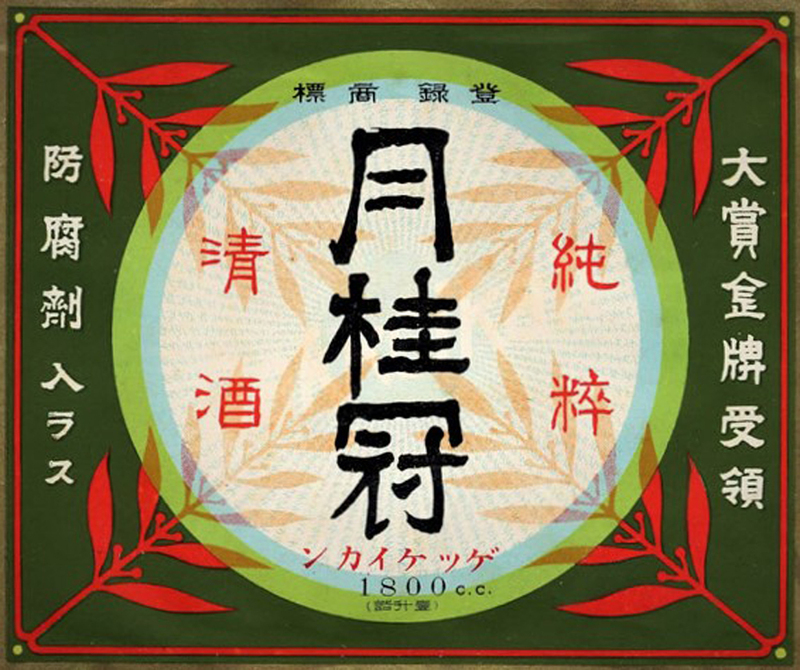 Pickles developed in Kyoto, are typical Kyoto vegetables,because this region was excellent not only for growing the vegetable, but also because the people of this area developed superb preservation technology for pickles. 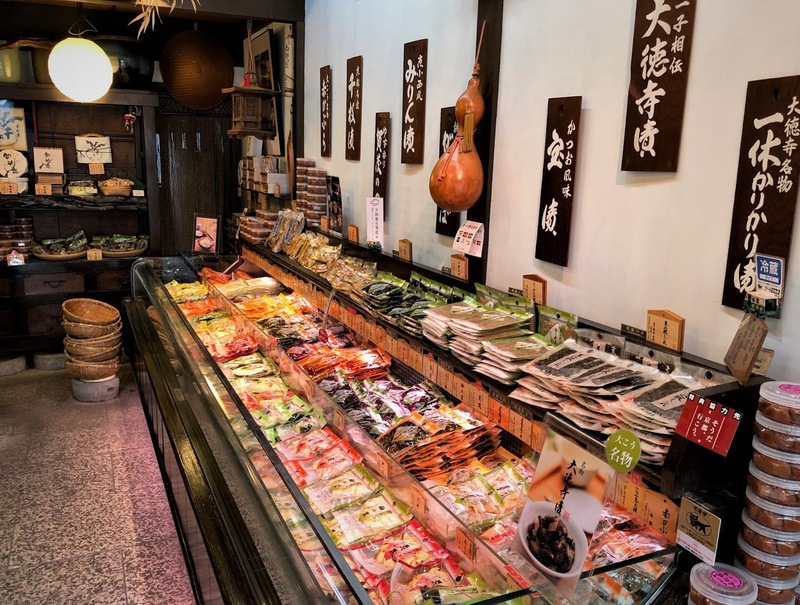 The local people say that pickles are so popular because their culture is to produce these delicious vegetables just follows the blossoming season in Kyoto. Kyoto pickles are pickled to perfection by thoroughly pickling one by one. This process takes a long time but it brings out the original taste of the ingredients of the seasonal vegetables. 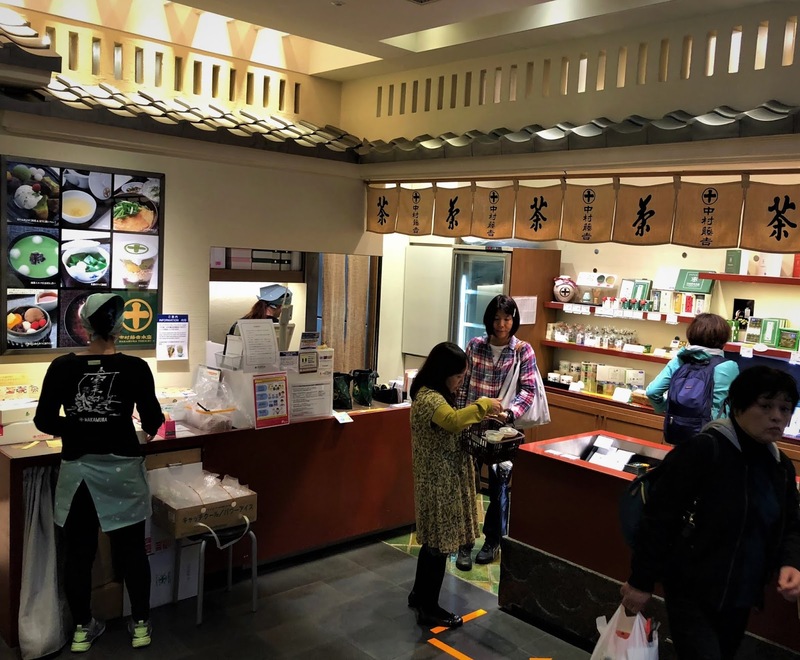 Inside the shop, we patiently waited for each customer to prepare a cup of tea and to select their favorite pickles from the many various kinds of seasonal pickles. 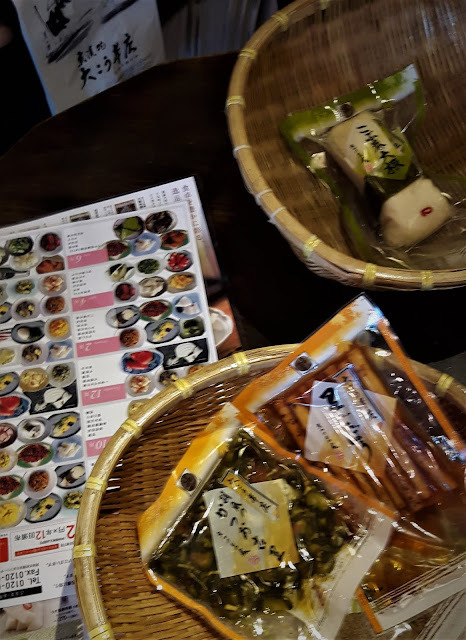 Below you can see some of the many types of chopped and flavored pickles that we selected. WOW! 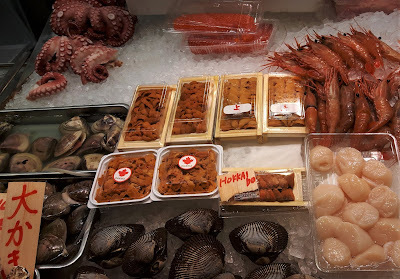 What great selection to choose from and lots to take home to enjoy! 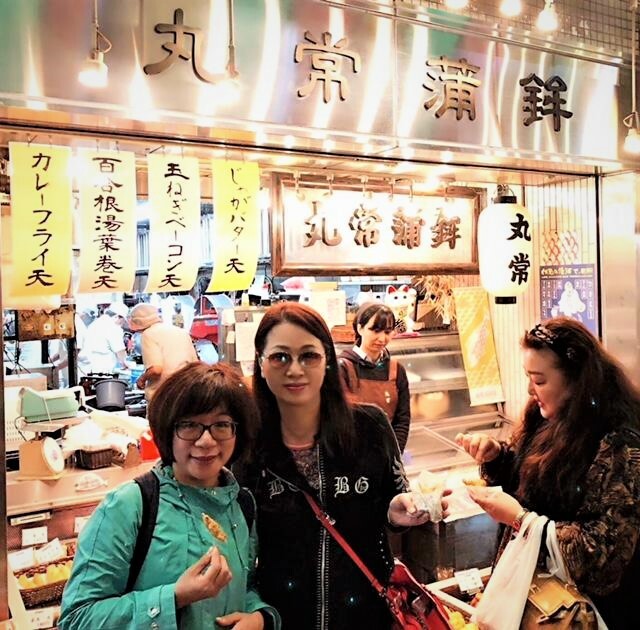 After we enjoyed these delicious Kyoto pickles they increased our appetite for more, so we rushed to the famous "Kyoto’s Kitchen- Nishiki Market ". 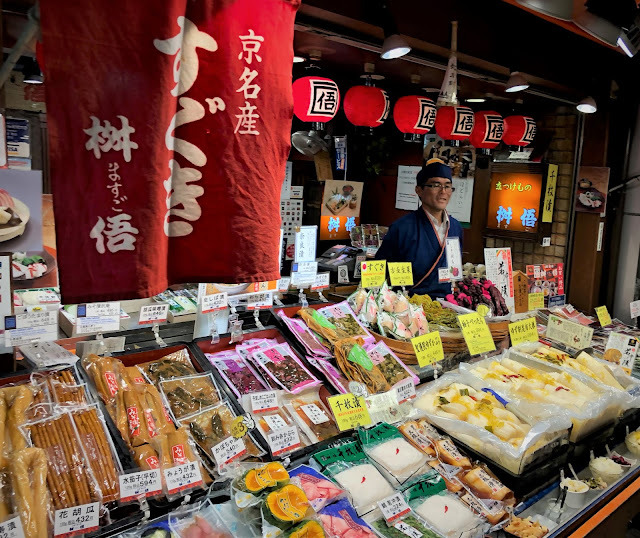 This area offers an extensive range of food stalls and stores that strive to cater to your materialistic and hunger desires. 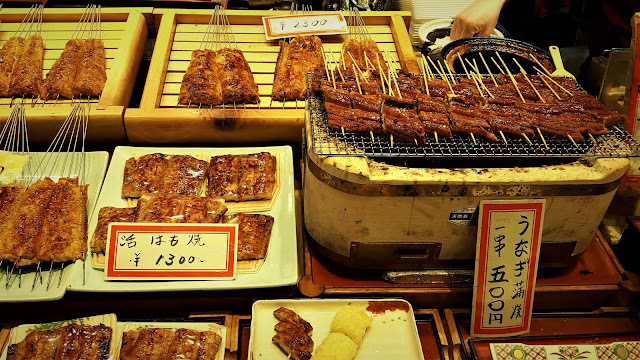 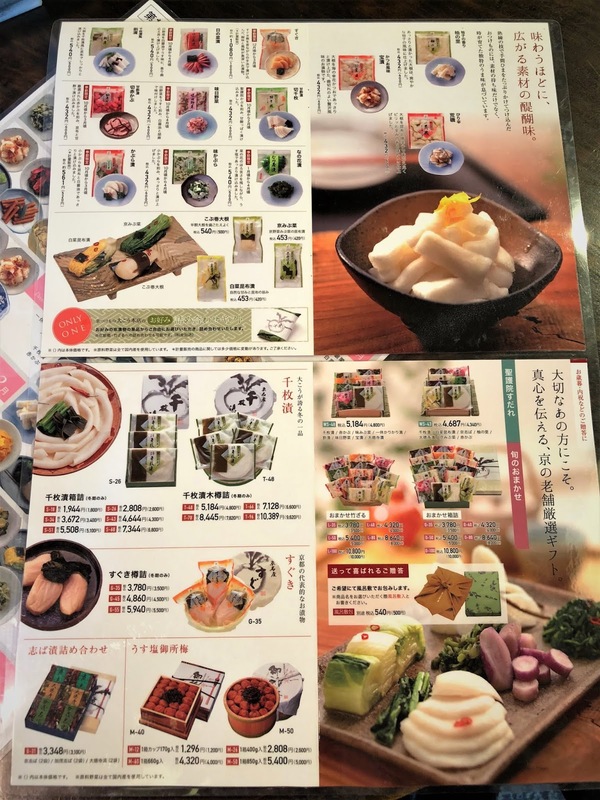 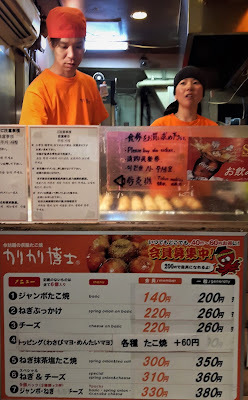 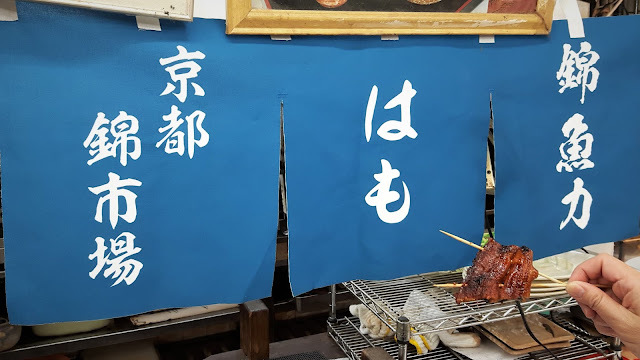 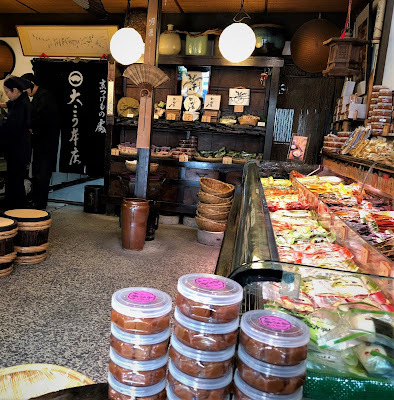 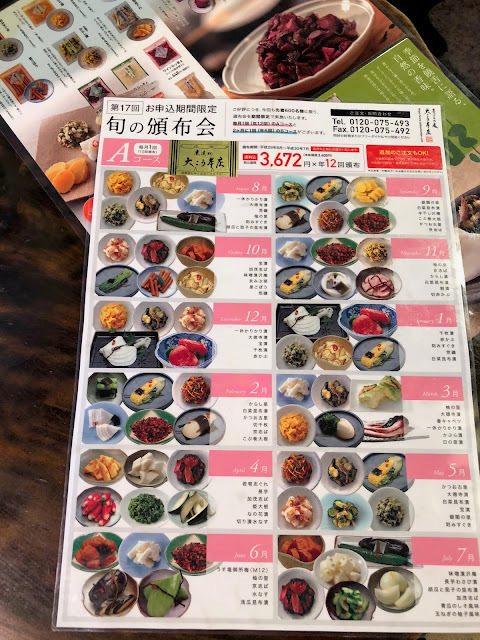 We found almost all typical Kyoto food-related delicacies including Kyoto vegetables, Tukemono, Tofu, Yuba, fresh seafood, eel, and so much more. 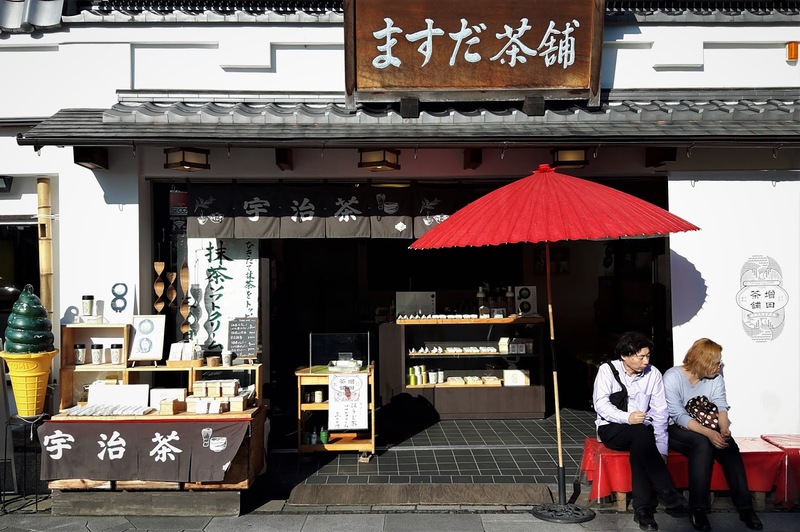 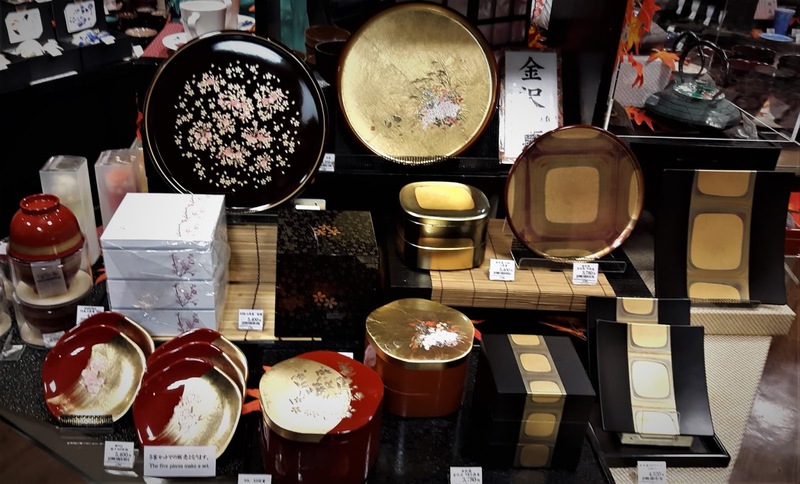 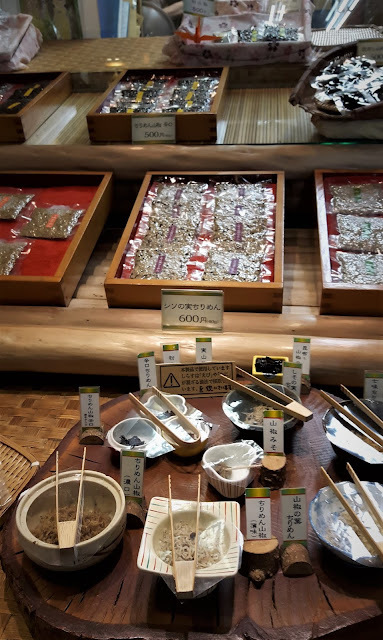 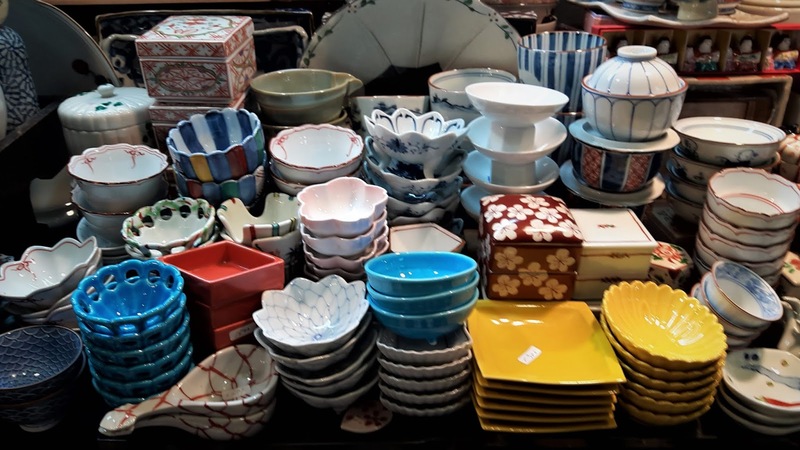 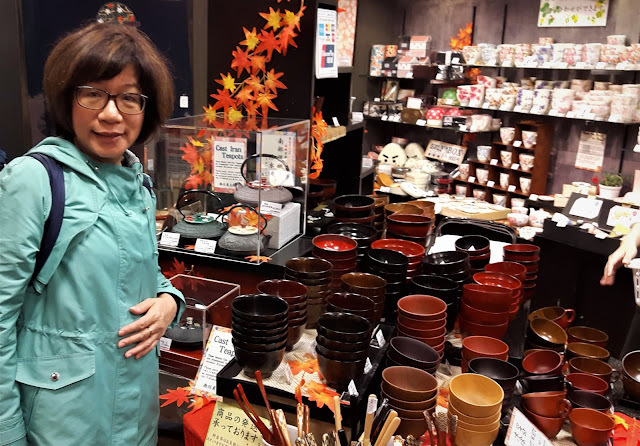 This market area also sells everything from scrumptious street foods to finely crafted tableware with unrivaled quality, comprising kitchenware, ornate souvenirs and more with the elegance that is truly Japan. 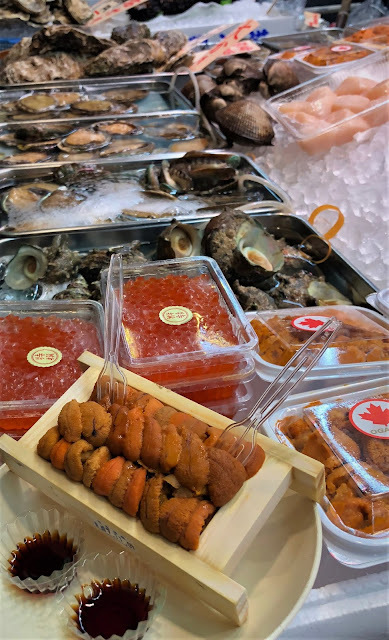 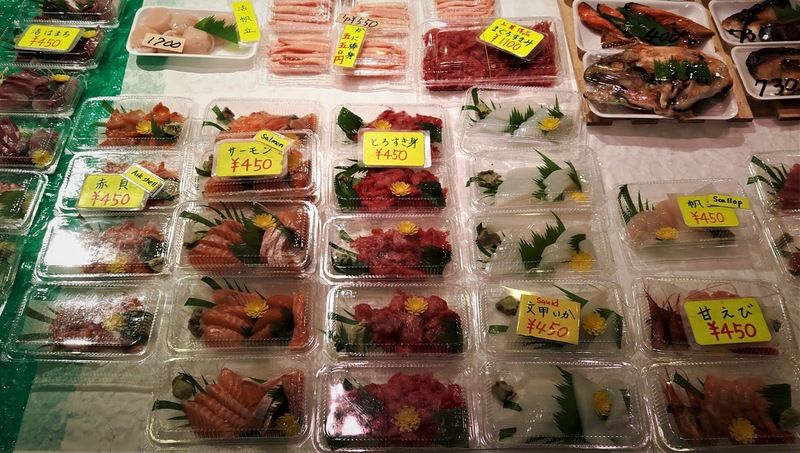 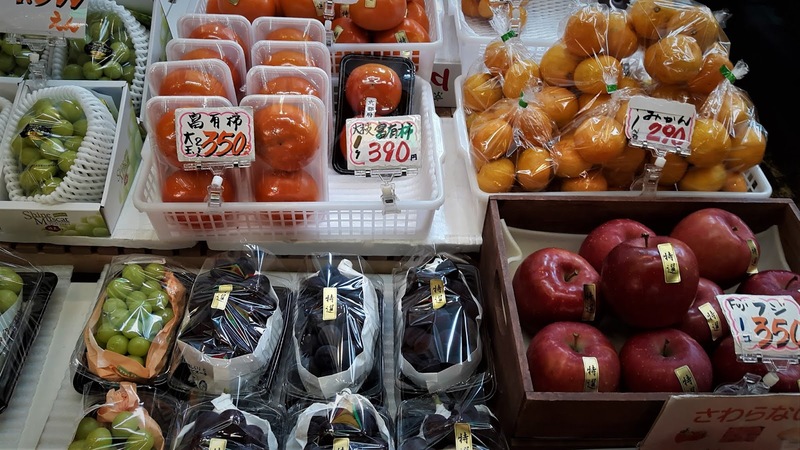 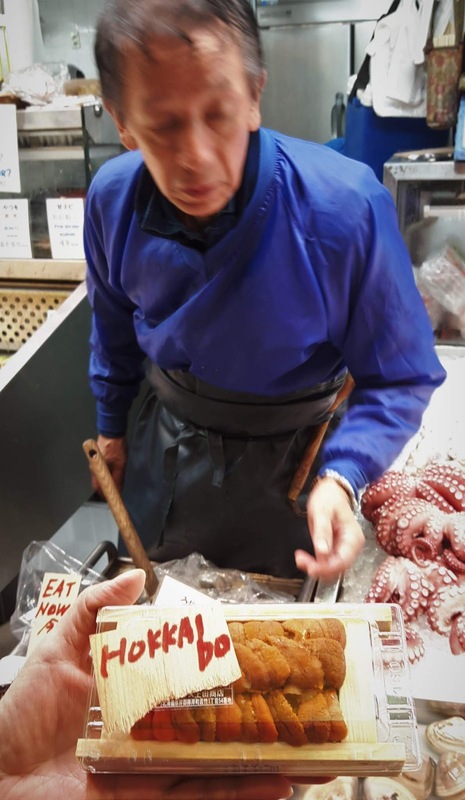 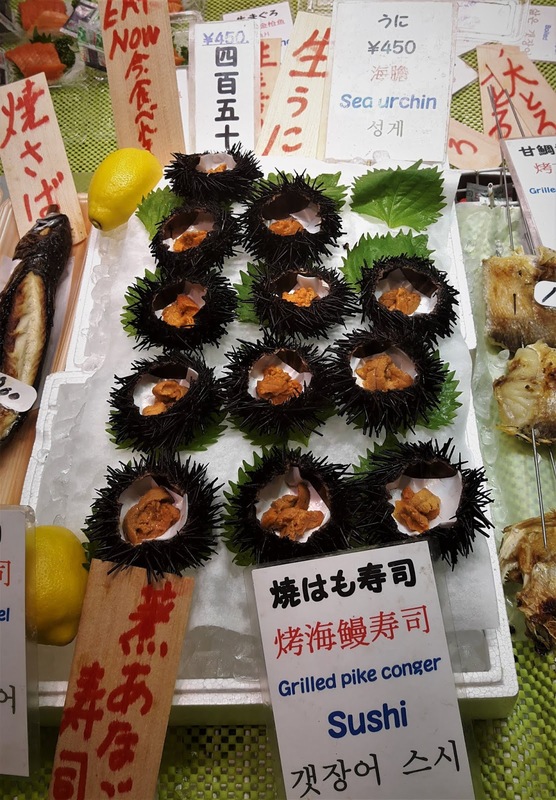 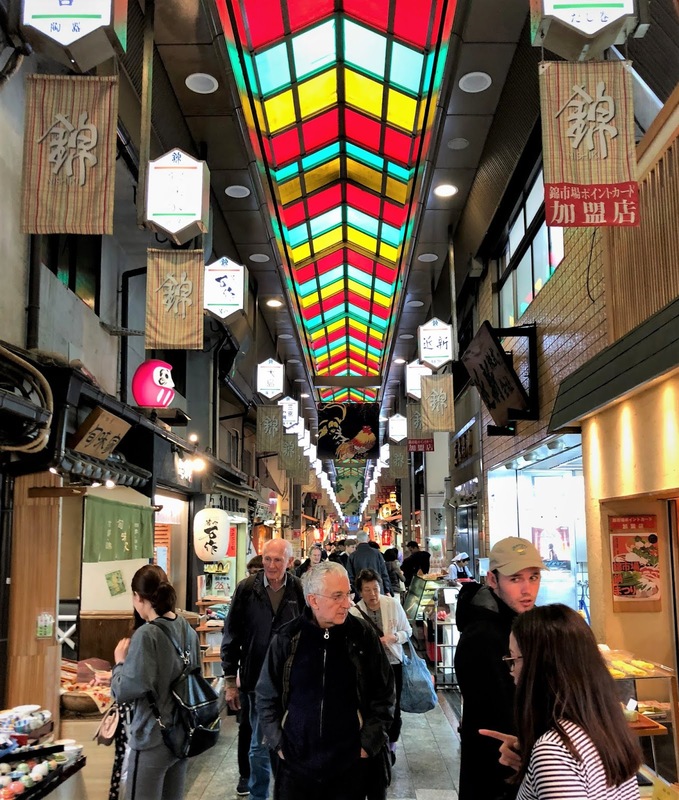 Nishiki Market has so many little treasures tucked in this wonderful market that you really can’t go wrong stopping at any shop. 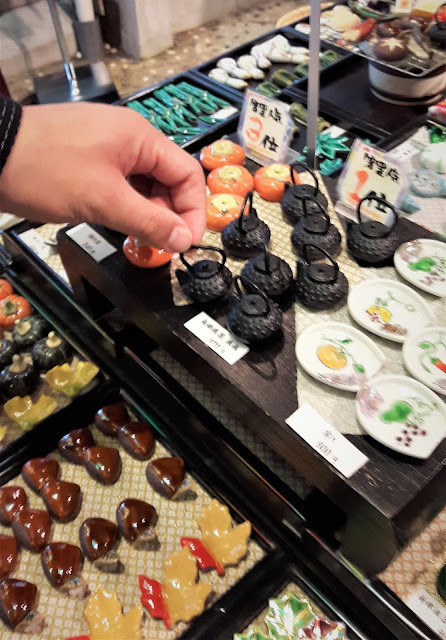 Once you start shopping, it is difficult to stop because there is so much to choose from. 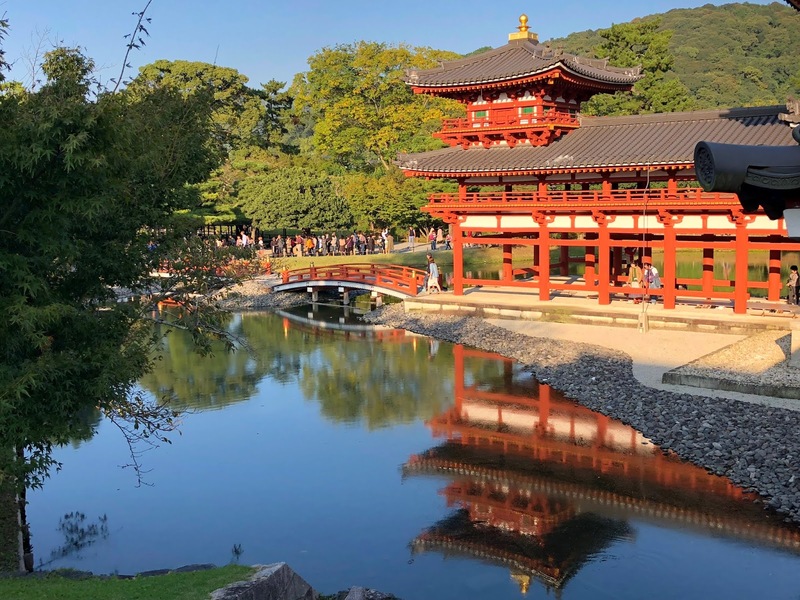 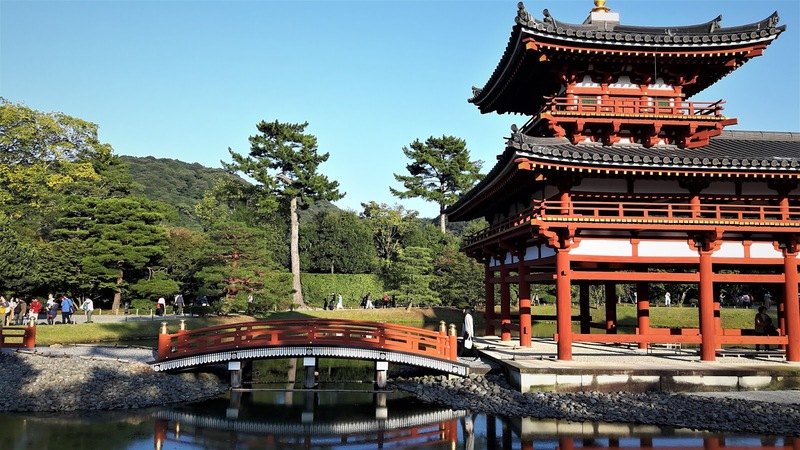 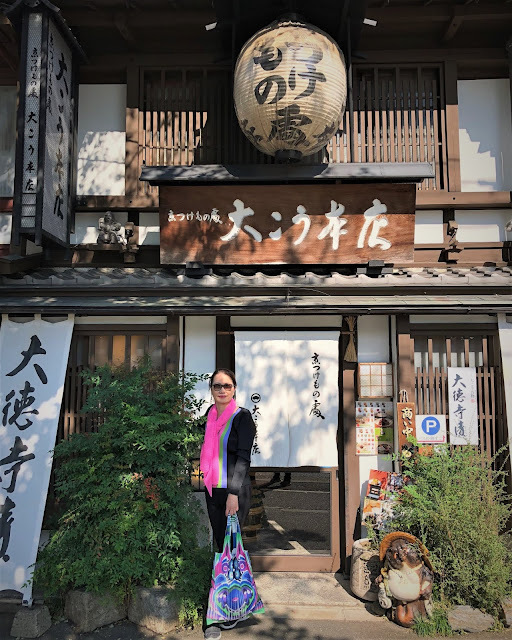 This is one place that you truly must visit when you travel to Kyoto!! 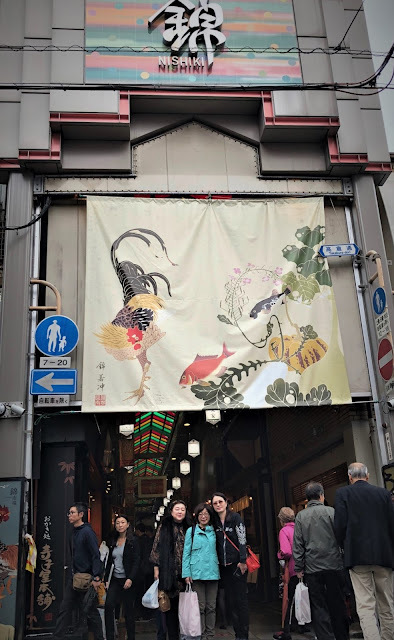 We have never visited such a beautiful and exciting market anywhere else in the world and we are already looking forward to visit again when we next travel to Kyoto. After leaving the Nishiki Market, we headed to the Kyoto train station for the next part of our Japan vacation. 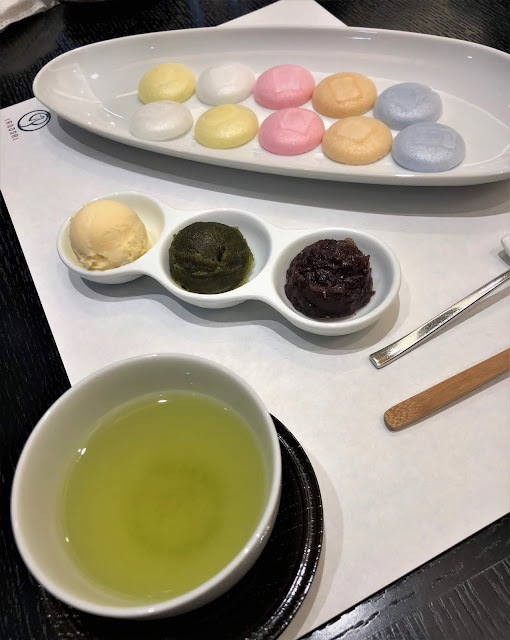 We were tempted for one final sweet touch of Japanese green tea with ice cream delicious treats at the Kyoto Train Station to finish our wonderful Kyoto trip. 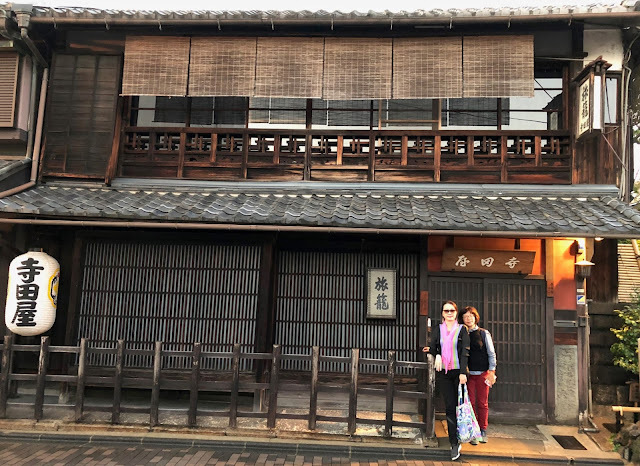 What a fabulous time we had in beautiful Kyoto. 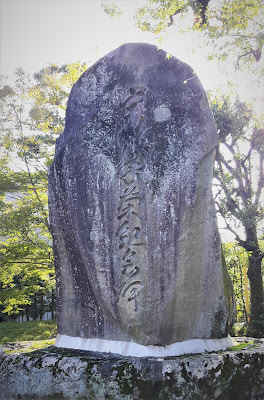 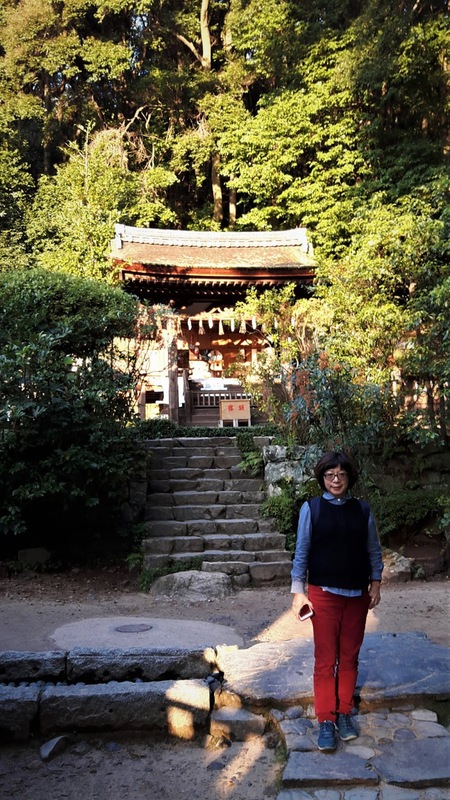 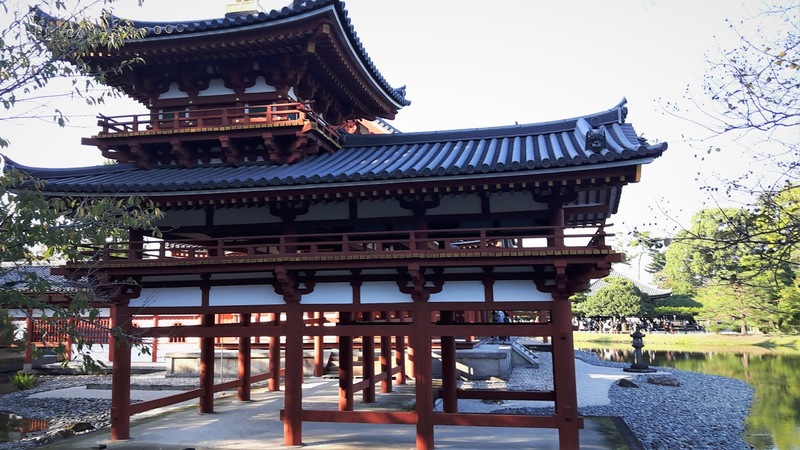 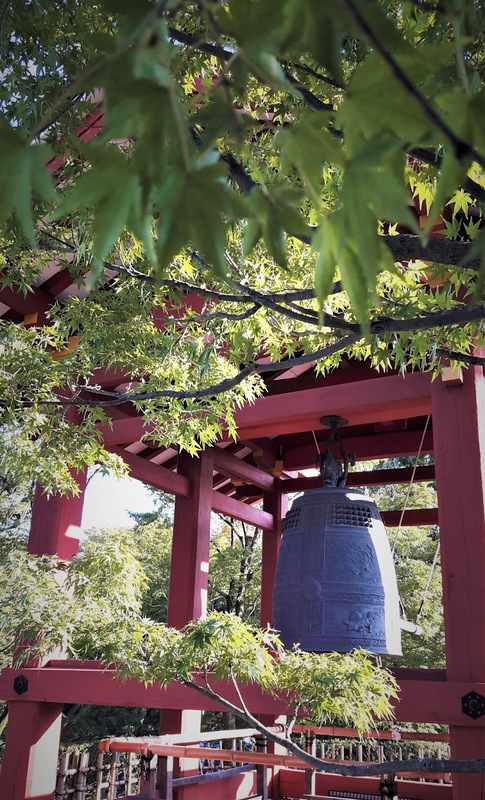 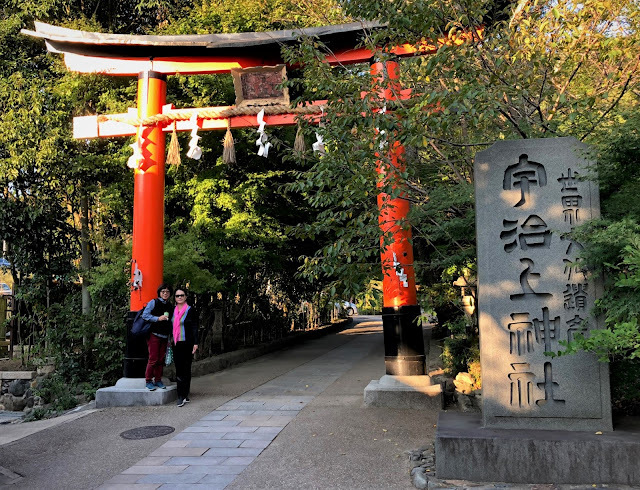 We learned so much about Kyoto's historical past visiting the shrines and temples. We saw so much about the sights and sounds of modern day Kyoto. And of course we enjoyed the wonderful crafts, art and food that Kyoto has to offer. 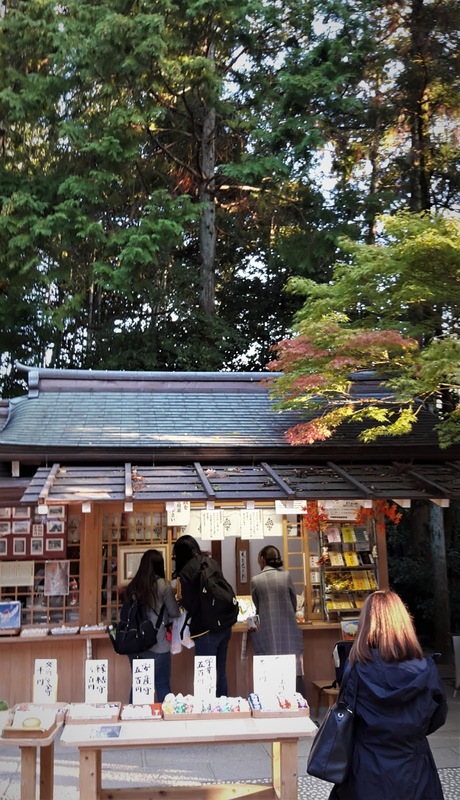 You really should plan on visiting Kyoto sometime soon. Kyoto, Japan, World Heritage Site, Byodo-in, Phoenix Hall, Goshuin Temple Stamp, Ujigami Shrine, Fushimi Sake Town, Gekkeikan Okura Sake Museum, Sakamo Ryoma, Yamashiro Teradaya Historical Landmark, Rakurin Restaurant. 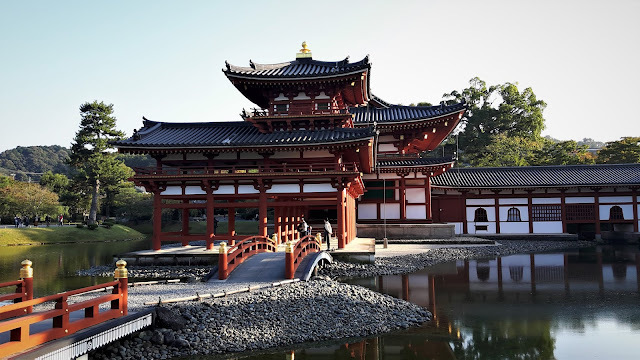 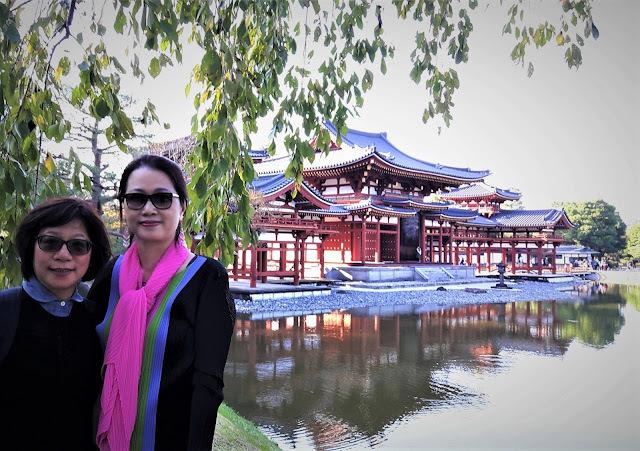 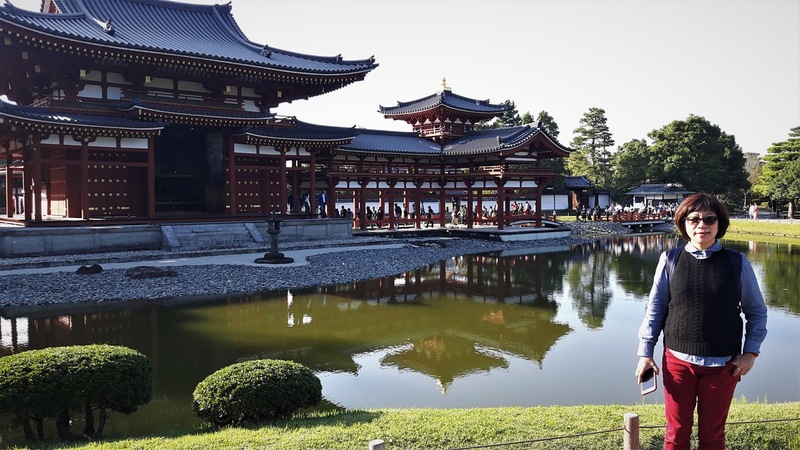 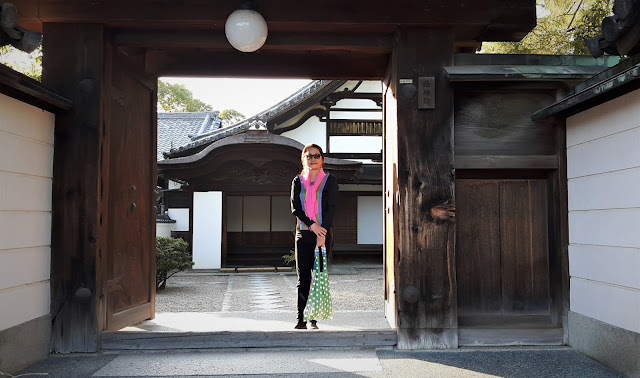 It was so exciting to visit one of world heritage sites in Japan "Byodo-in ( 平等院 )", a very famous Buddhist temple in the city of Uji in Kyoto. 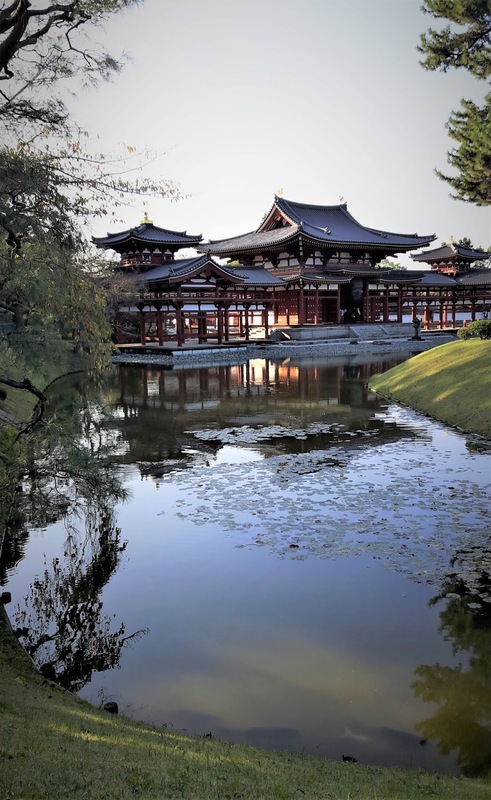 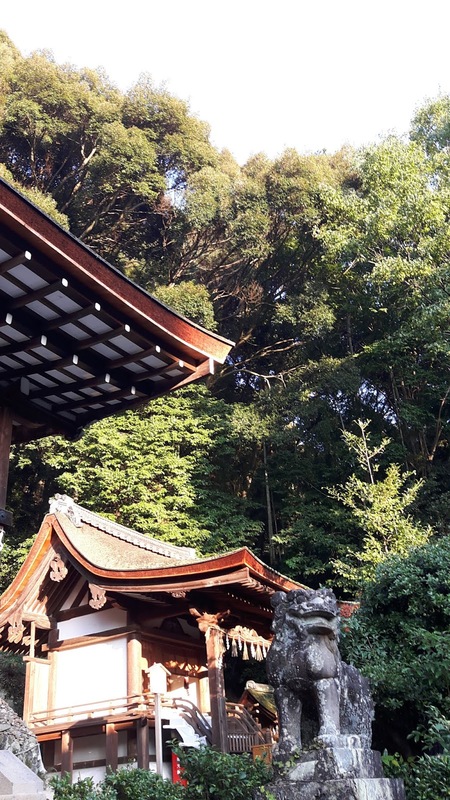 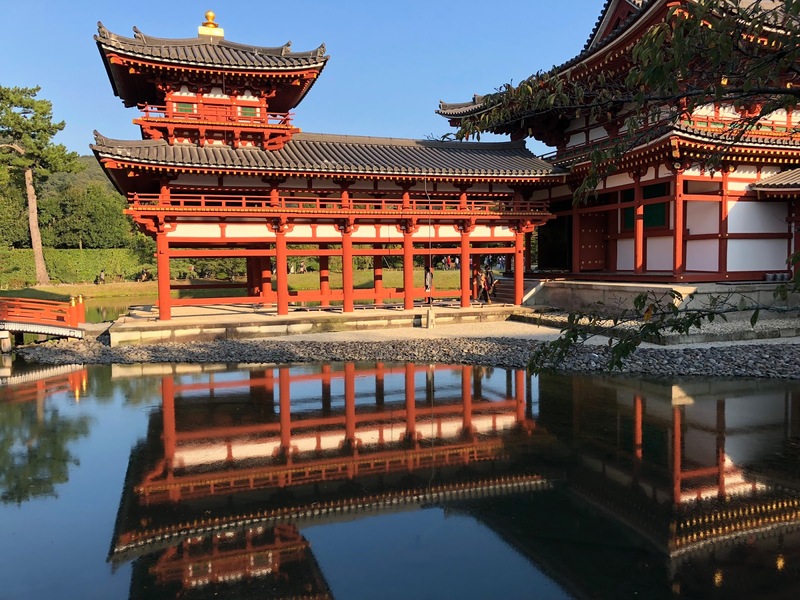 This temple was originally built in 998 in the Heian Period as a rural villa estate of a high-ranking courtier named Minamoto No Shigenobu, Minister of the Left. 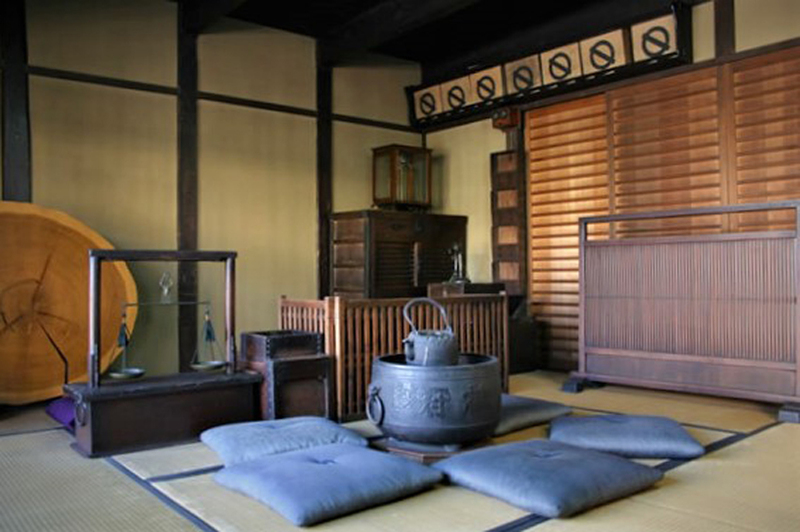 After he died, a powerful member of the Fujiwara clan, Fujiwara No Michinaga purchased the property from the courtier's widow. 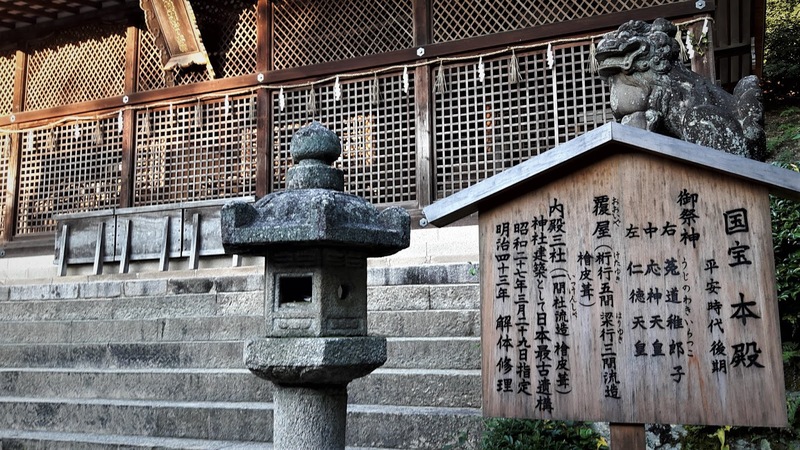 The villa was made into a Buddhist temple by Fujiwara no Yorimichi in 1052. 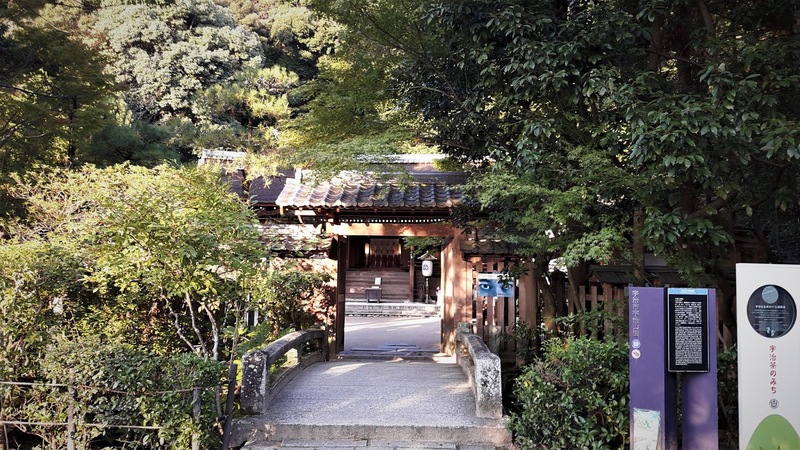 The most famous building in the temple is the Phoenix Hall (鳳凰堂 Hoo-do) or the Amida Hall which was built in 1053. 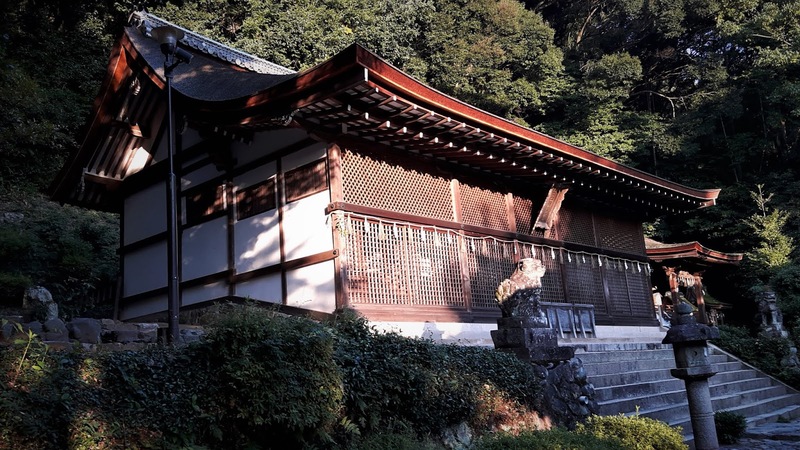 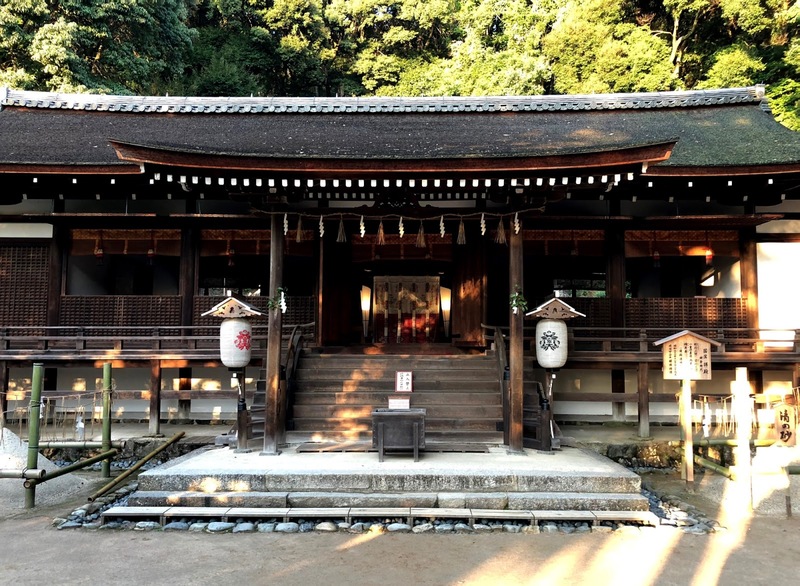 Th official name of this hall as Amida-dō because it has a beautiful image of Amida Buddha. 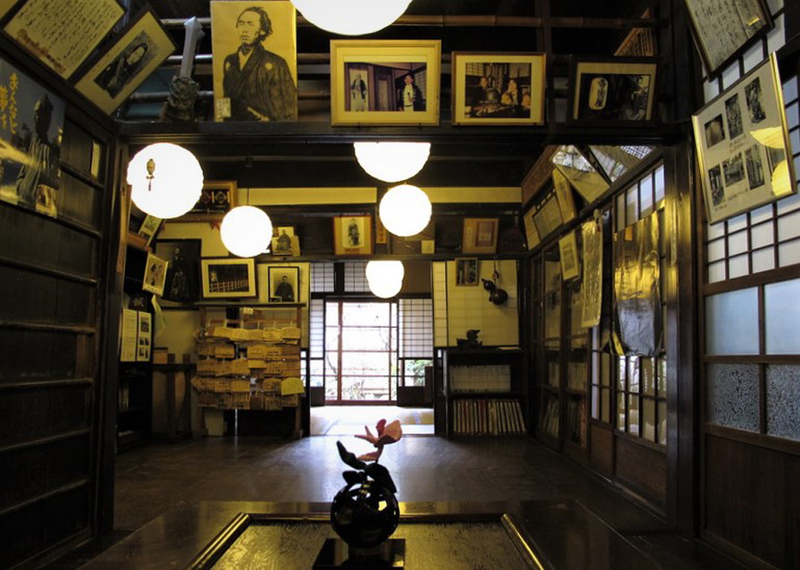 This main hall is the only remaining of the original buildings on this site. 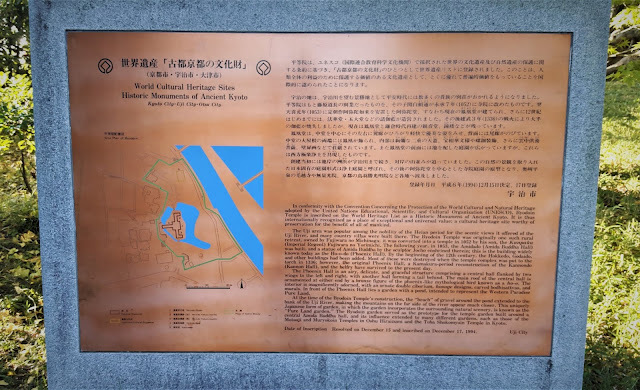 The other buildings were destroyed by fire during civil war of 1336. Over the centuries, people began to be calling the hall Hōō-dō, or Phoenix Hall, in the beginning of the Edo period. The main reason for this name is that the building looks somewhat like a phoenix with outstretched wings on the sides and a tail the other reason of course, is the pair of phoenixes adorning the roof. We loved how the Phoenix Hall is surrounded by a scenic pond and beautiful trees. It is the main building in Byōdō-in which is made up of a central hall, and there are identical wing corridors on both sides of the main hall, and there is also a corridor in the rear. 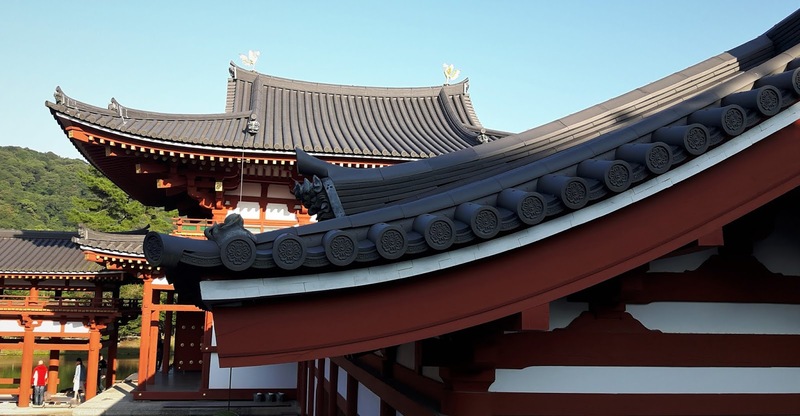 The roof of the hall displays statues of the Chinese phoenix called Hoo in Japanese. 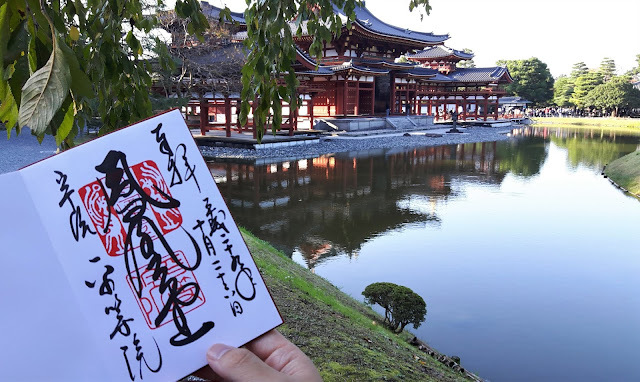 Our photographer friend Takashi recommended that we purchase a Japanese Temple Stamp booklet so we can collect stamps from the thousands of shrines and temples in Japan. It is called the "Goshuinchou" which has a literal translation of "Honorable red-stamp notebook". 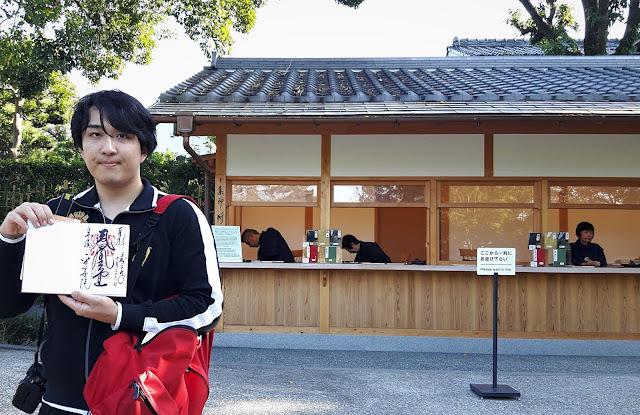 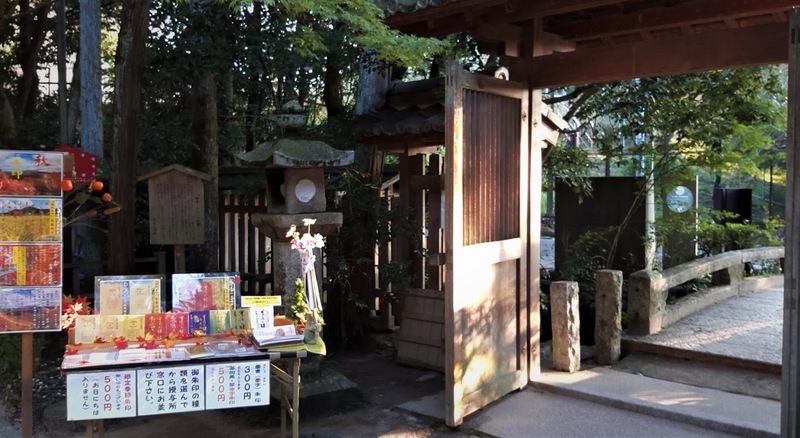 When you first visit any temple in Japan, you can buy a Goshuin notebook at the temple. 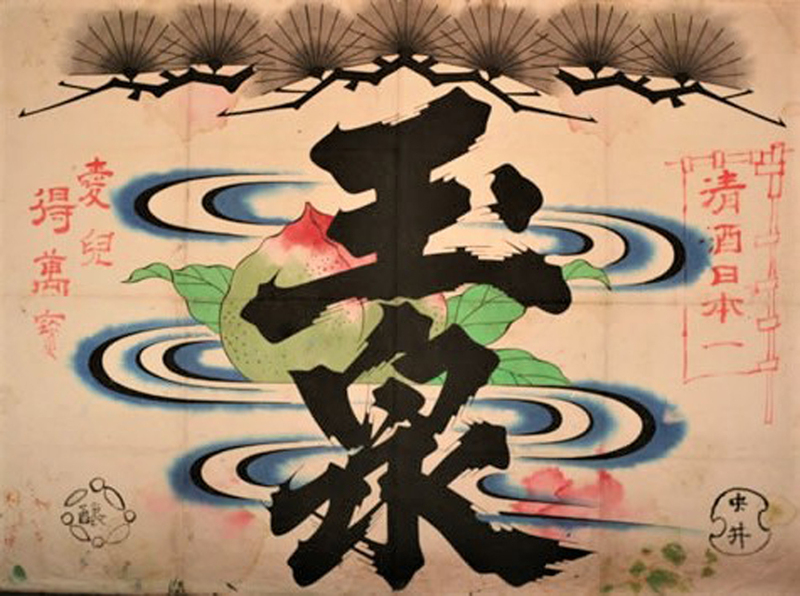 The monk uses black ink to hand-write the name and date using traditional Japanese calligraphy. 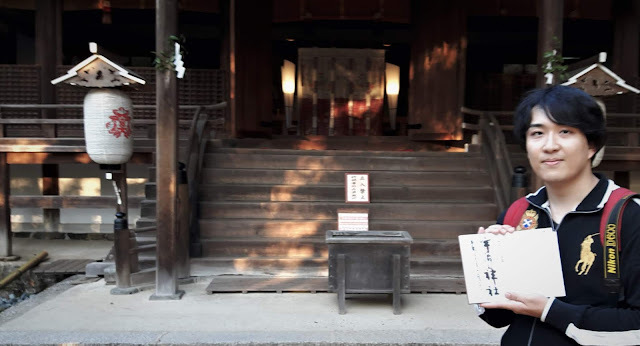 He stamps your book with a large red stamp that is unique to that specific temple. 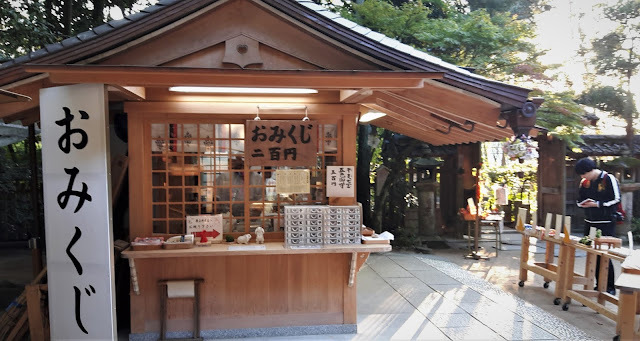 At each temple that you get a stamp, you should donate a few dollars around 500 Japanese Yen to the temple. 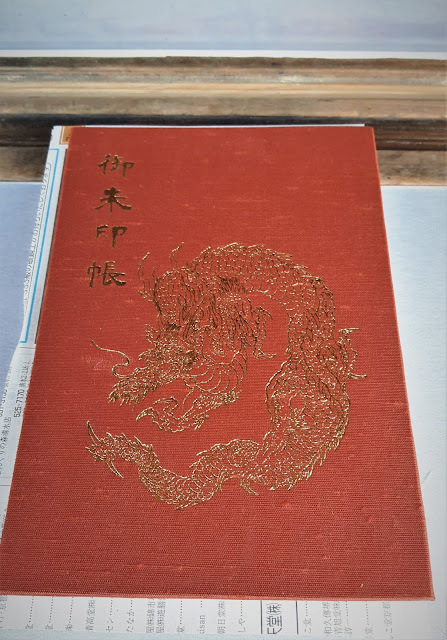 Then you’re given back the notebook with its beautiful black calligraphy and vermilion red ink. By the end of your trip you have this collection of original artwork that literally traces your journey through Japan. 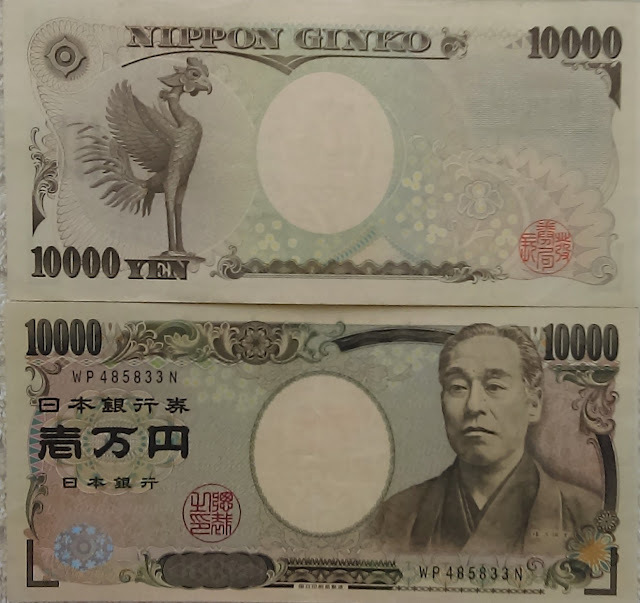 The Phoenix Hall almost immediately after its construction in 1053, was nicknamed Hoodo ("Phoenix Hall") and today, the hall and phoenix are now featured on the back of the Japanese ten yen coin and ten thousand yen bill. 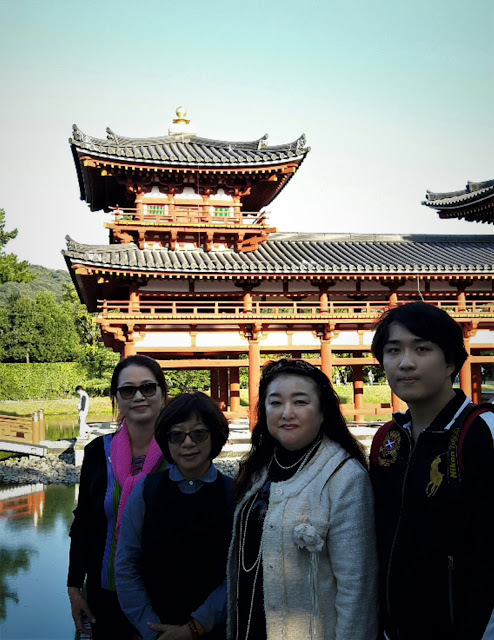 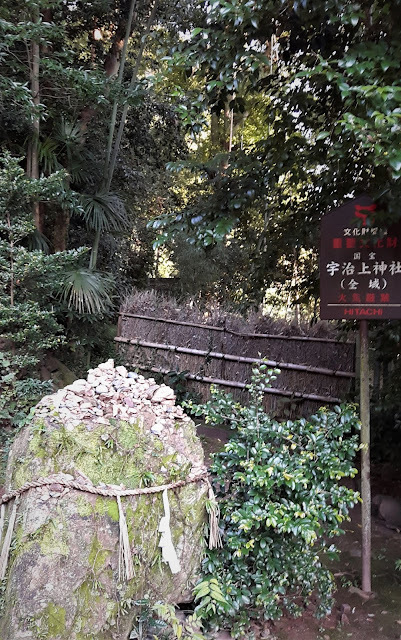 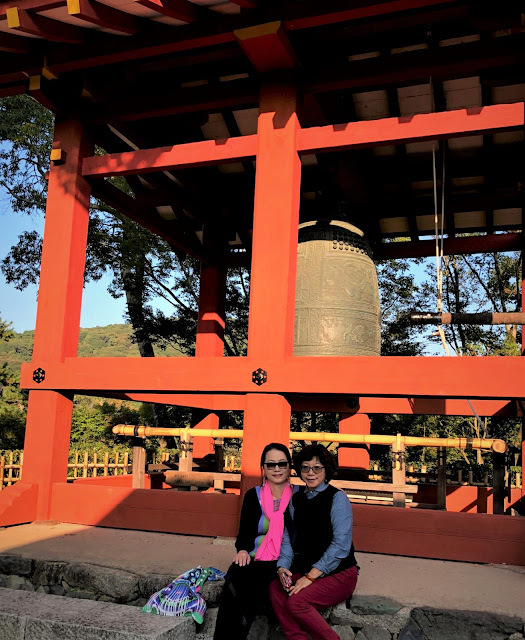 After Byodo-in tour, we visited another World-Heritage site "Ujigami-jinja Shrine". 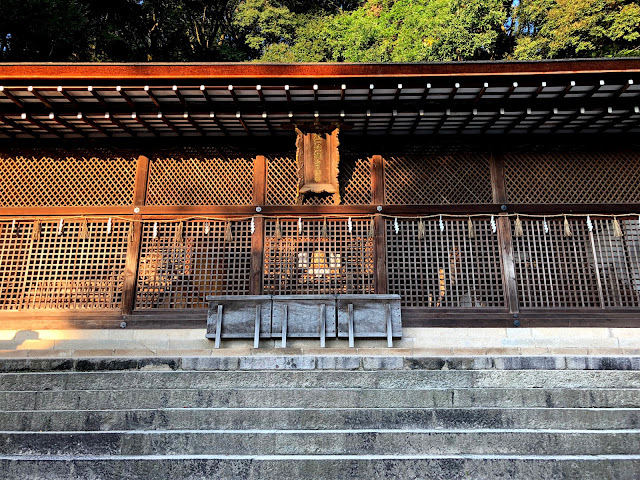 The shrine is a remnant of Japanese historical significance since it is the oldest shrine architecture in Japan. 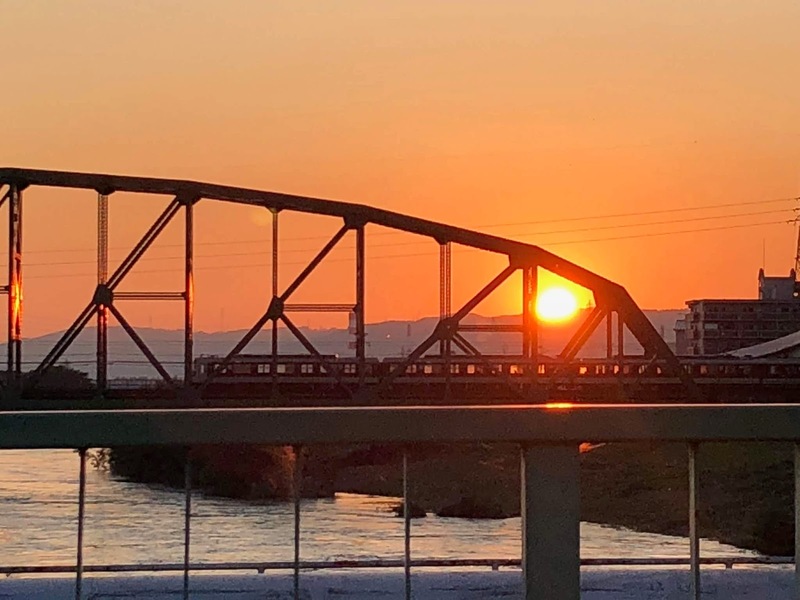 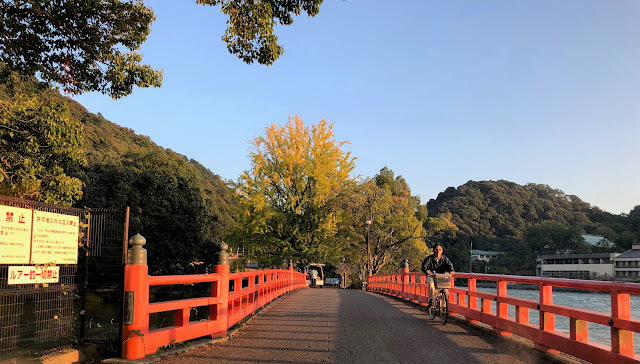 It is a tranquil place, located across the Uji-gawa River. The shrine is dedicated to an Imperial Prince who committed suicide to solve a dispute over succession to the throne. 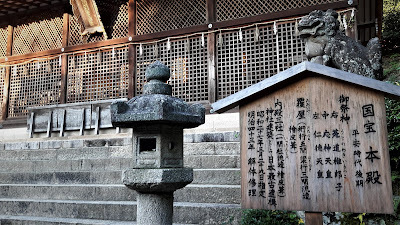 This prince's brother (who later became Emperor) and their father, are interred here in the main hall within a series of three inner shrine buildings covered by a common roof. 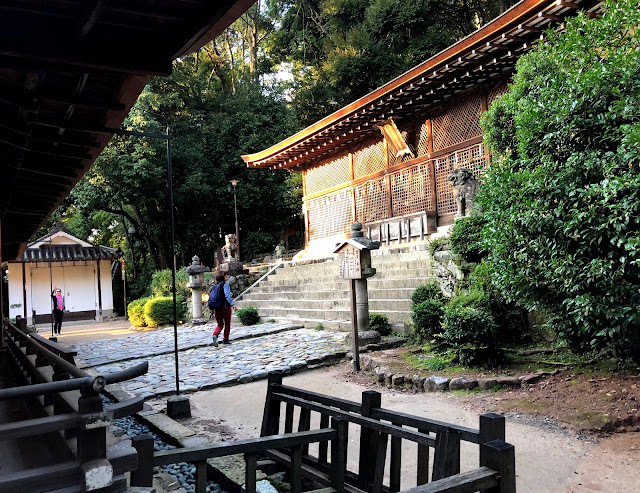 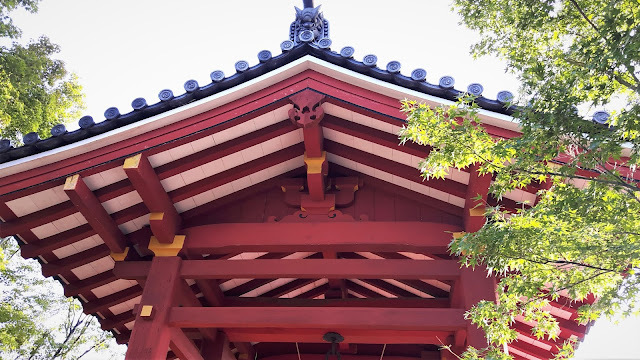 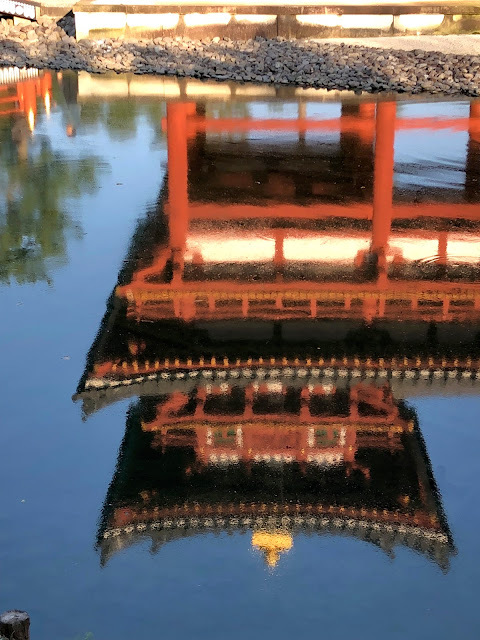 The style of the shrine buildings is simple, and the structures are ancient, making Ujigami-jinja Shrine a perfect place to relax and meditate or simply reflect on life. 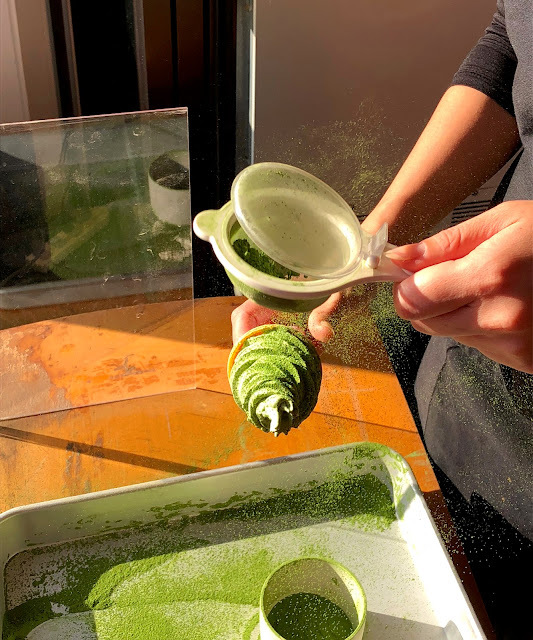 We got to try this delicious "Uji Matcha " ice-cream!! JAPAN IS FAMOUS FOR SUPERB SAKE ! Great sake needs the very best quality water, and Japan's Fushimi is famous for its excellent water quality and it's production of of fine Japanese sake. 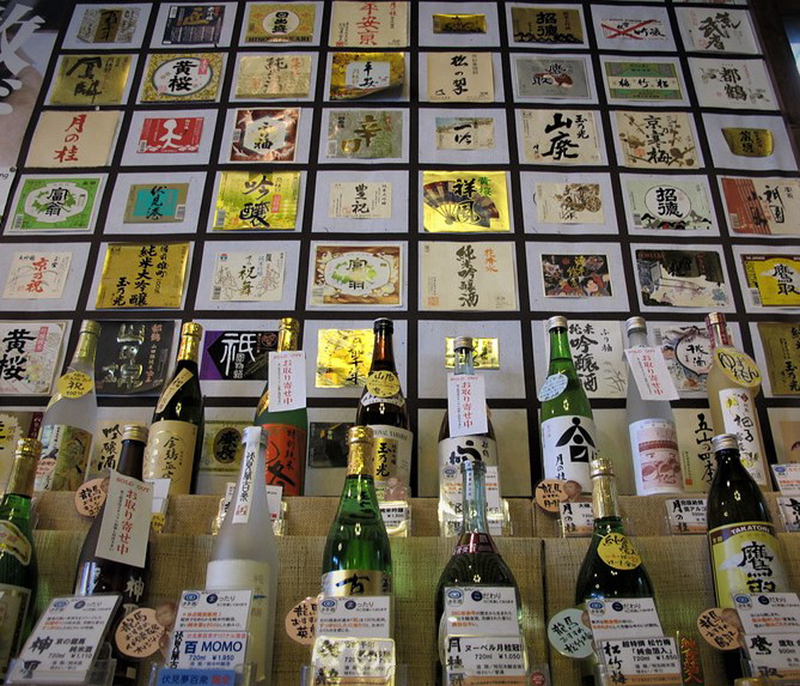 There are more than 50 kinds of local sake in Kyoto, and Fushimi produces at least half of them. 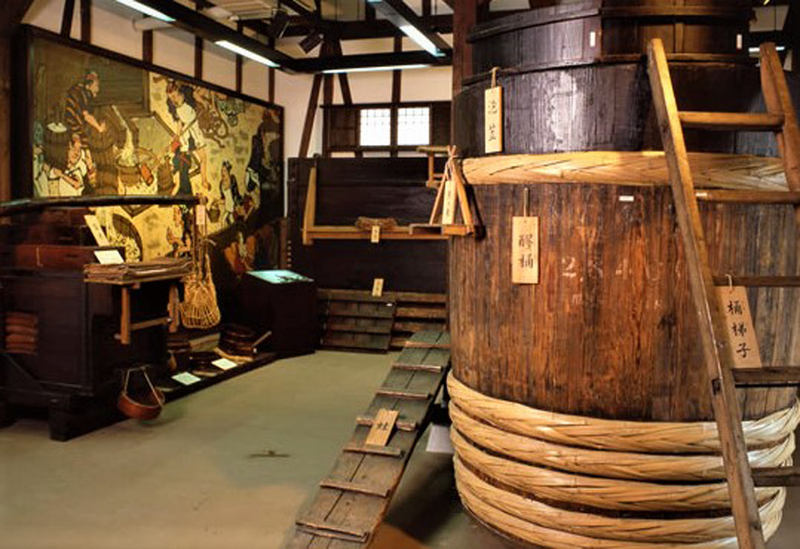 You can tell a fine sake winery when you notice an old wine warehouse with white earth walls. 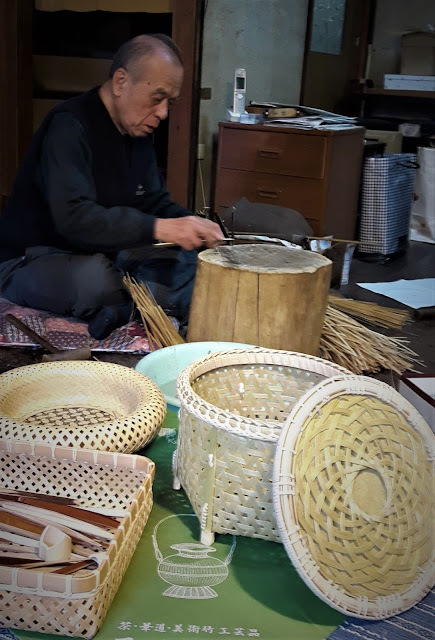 As the wind blows the willow trees, you can smell the fragrant scent of fermented steamed rice in the air, and you know these locals are producing sake near by. 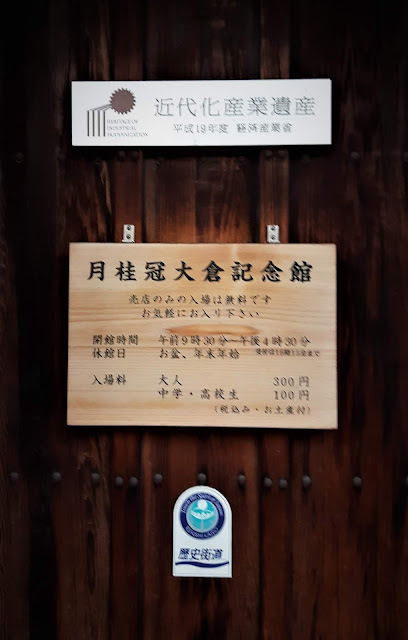 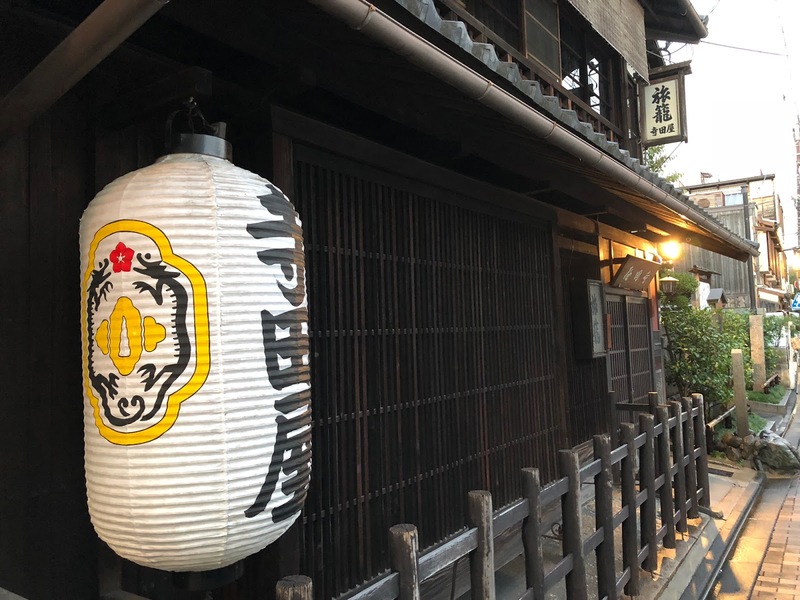 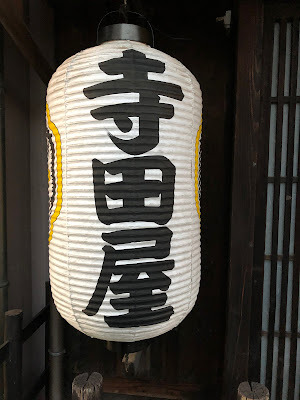 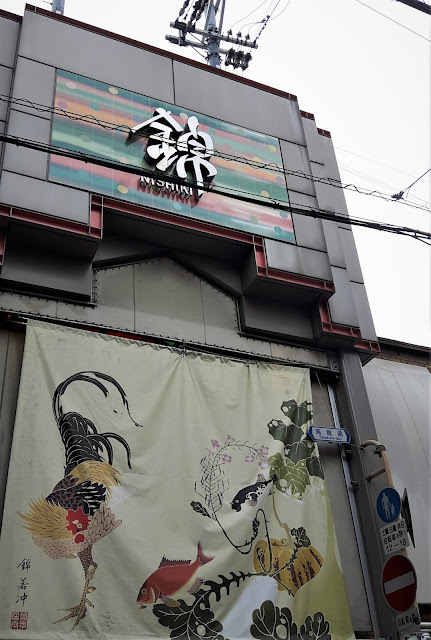 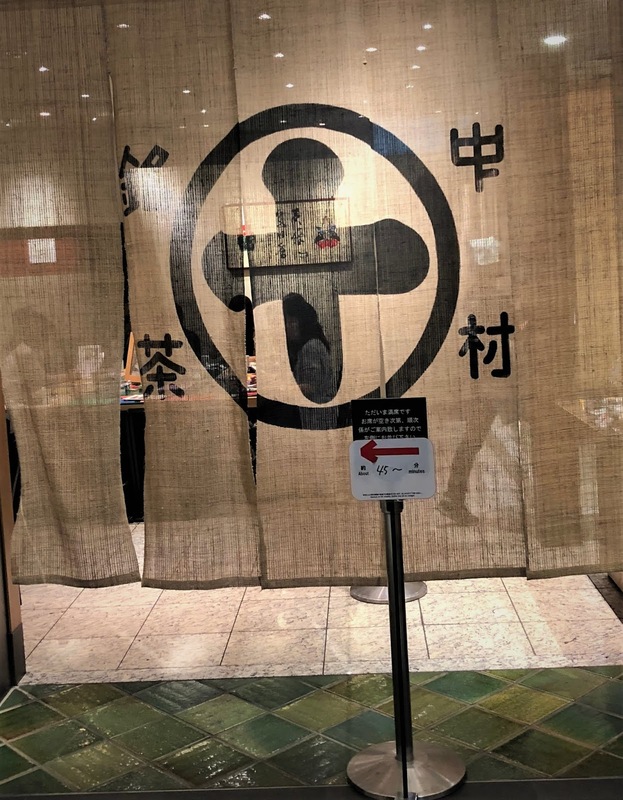 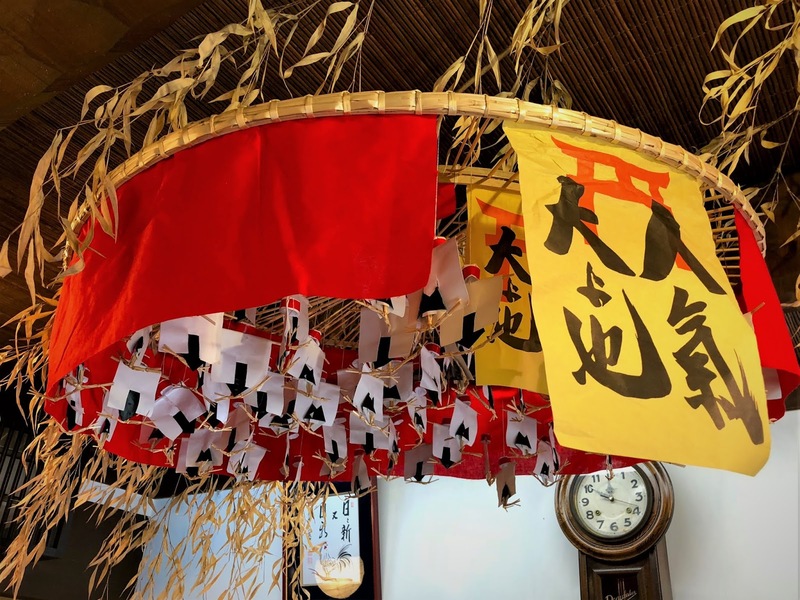 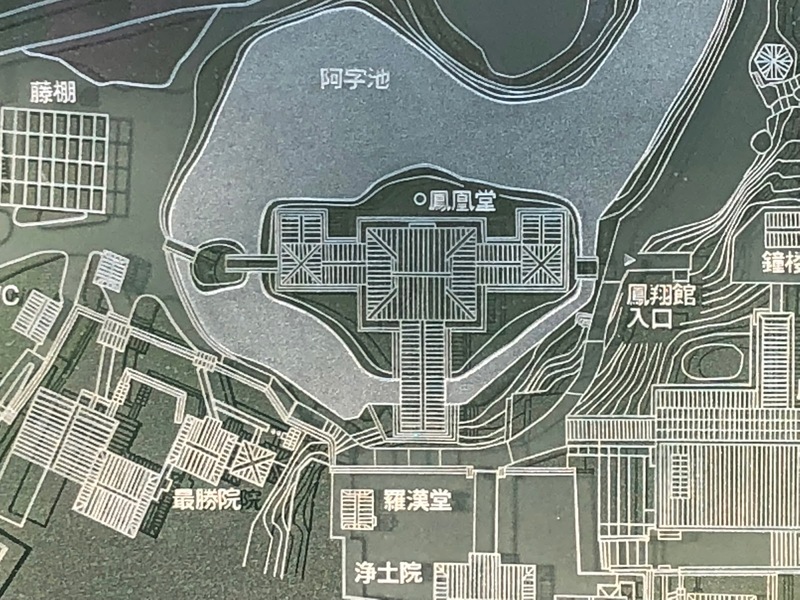 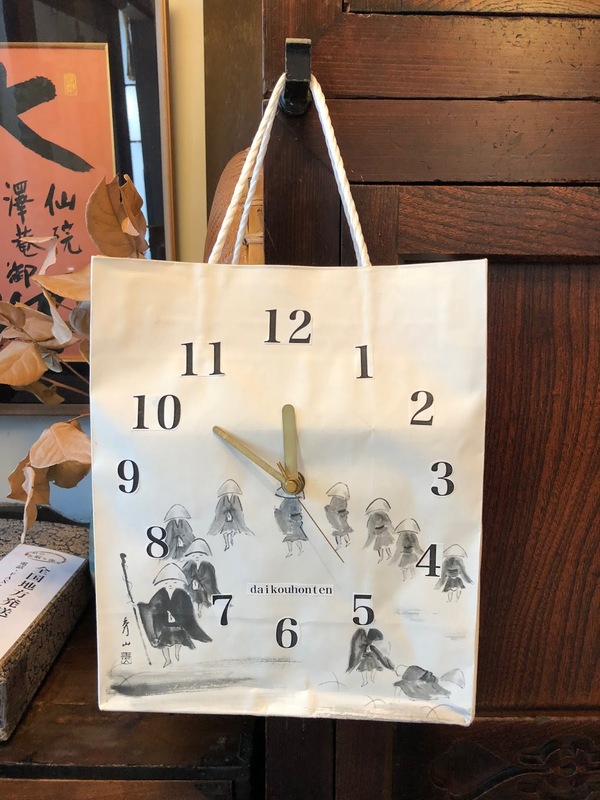 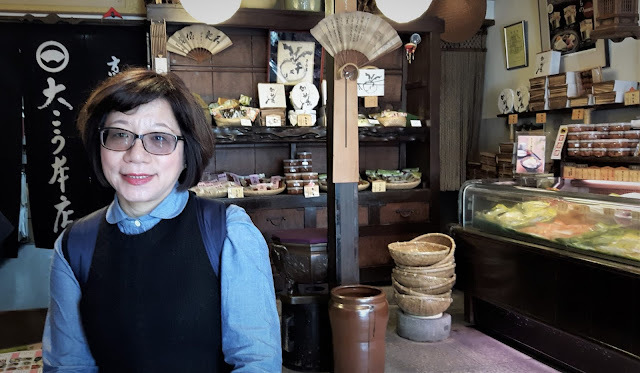 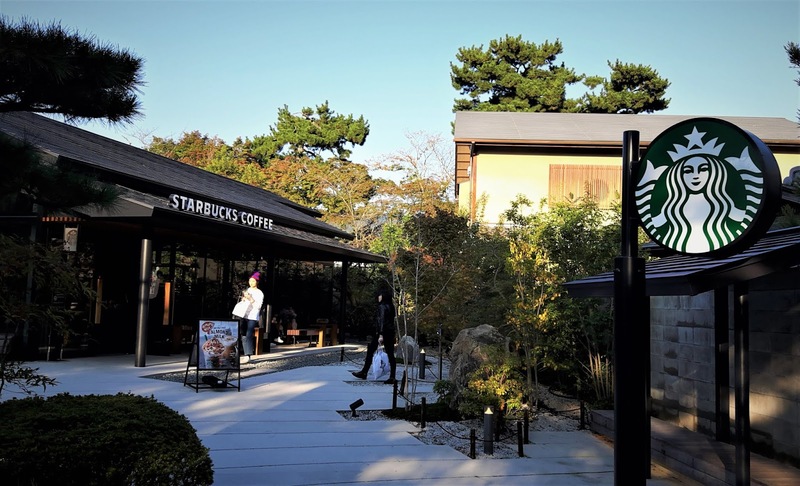 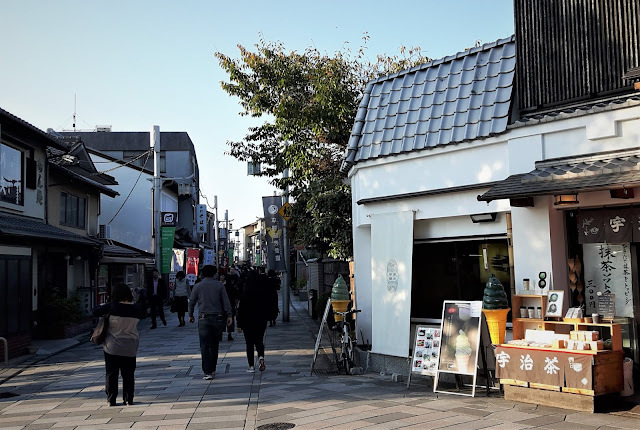 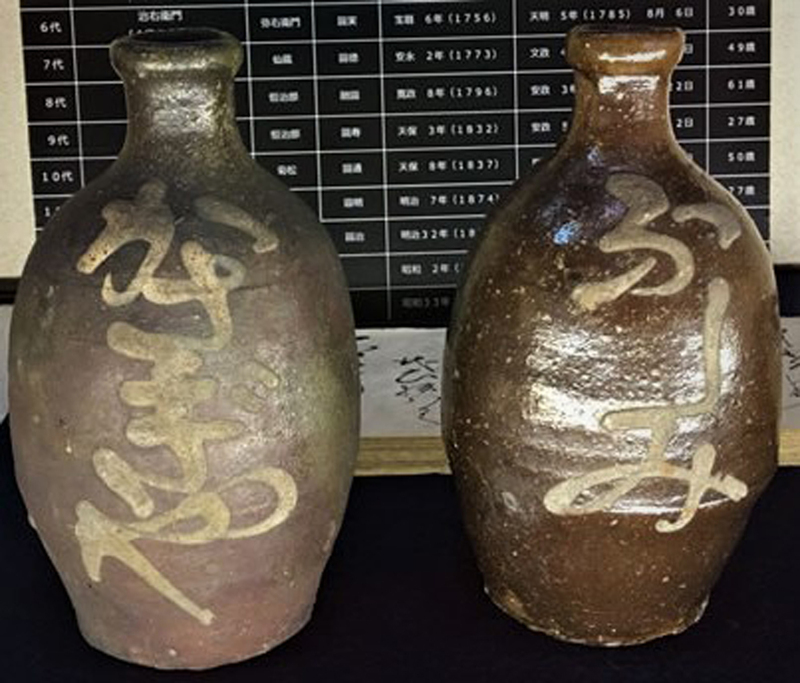 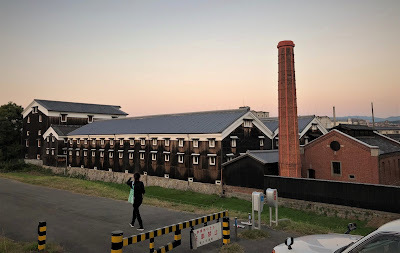 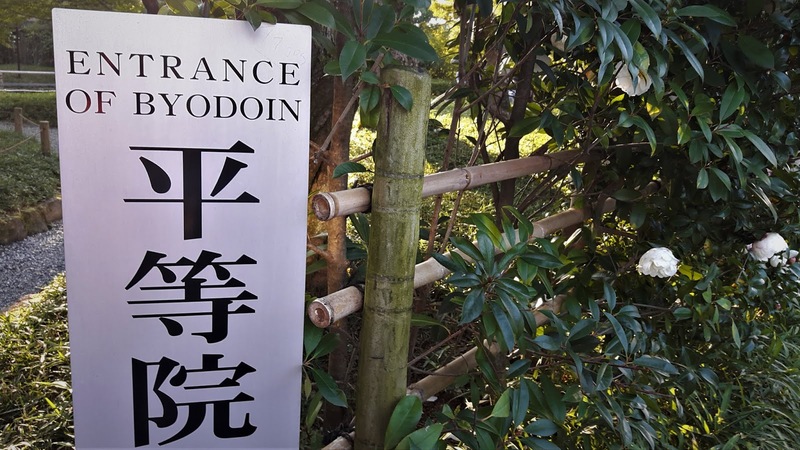 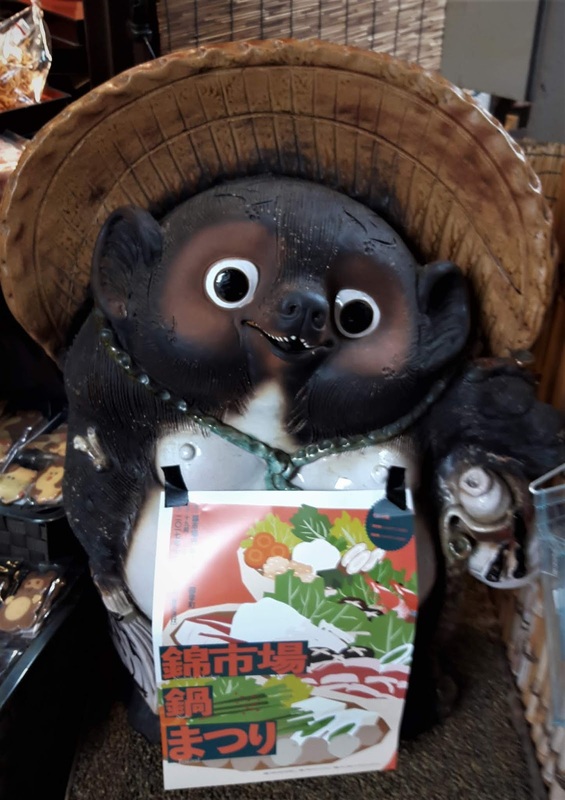 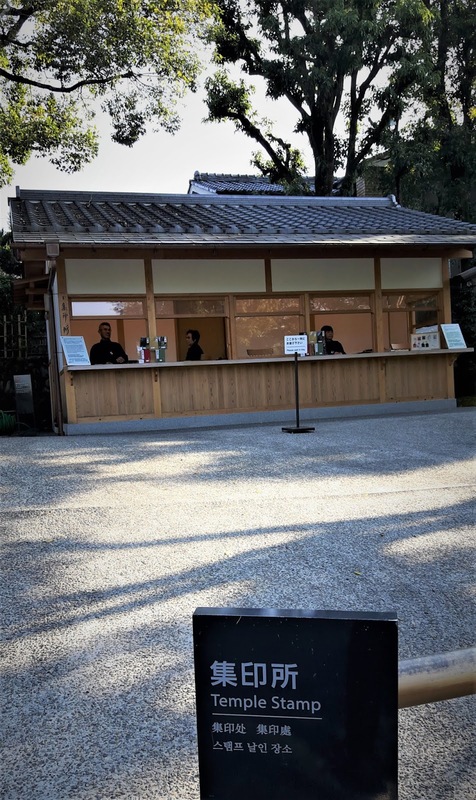 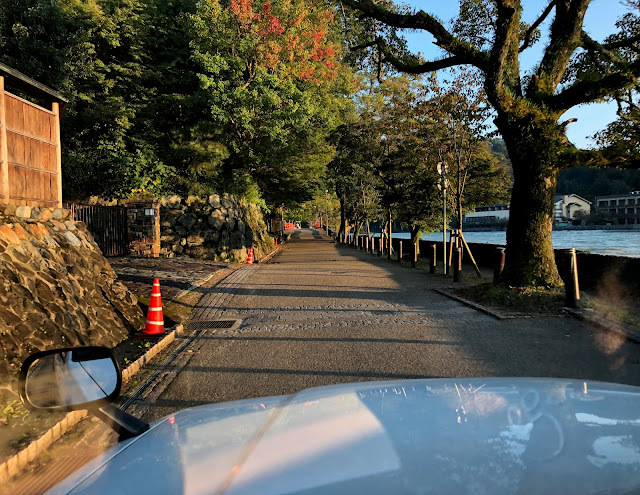 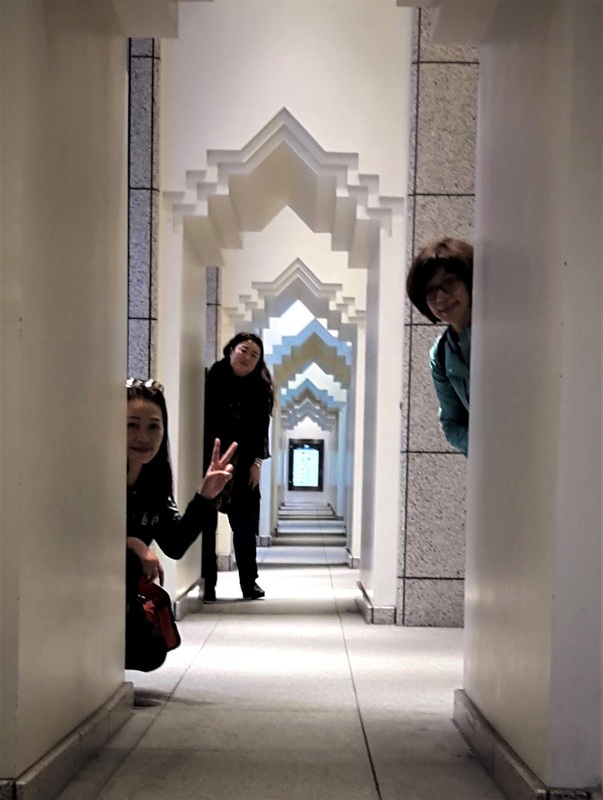 On our trip, we were told that there are about 80 wineries open in the Fushimi area, and we decided to visit the Gekkeikan Okura Sake Museum and bring with us a few bottles of the favorite local wines as special souvenirs. 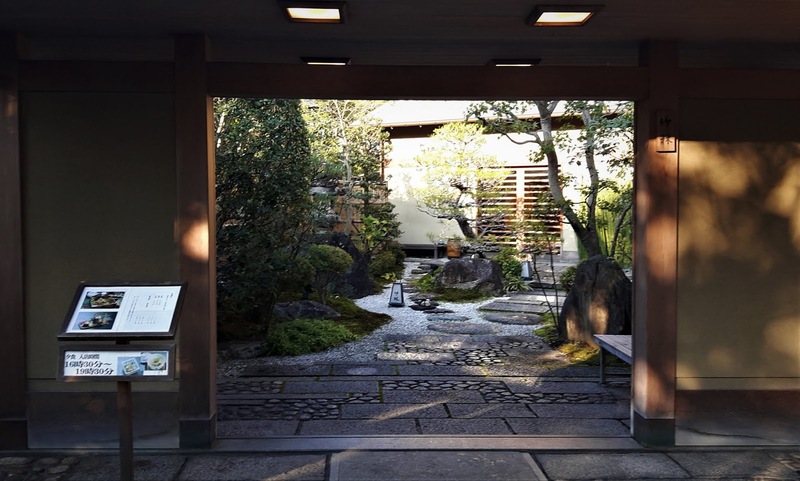 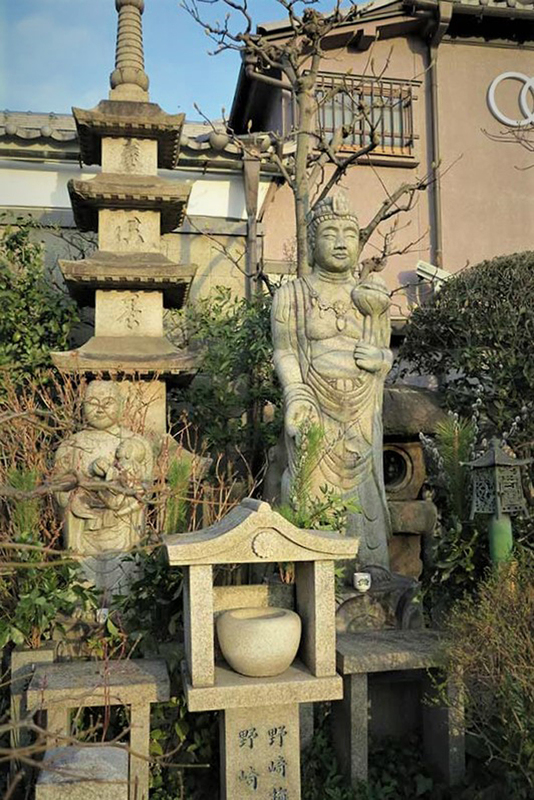 Teradaya Inn is located in the Fushimi district in the south east area of Kyoto. This was the scene of the so-called "Teradaya Incident." 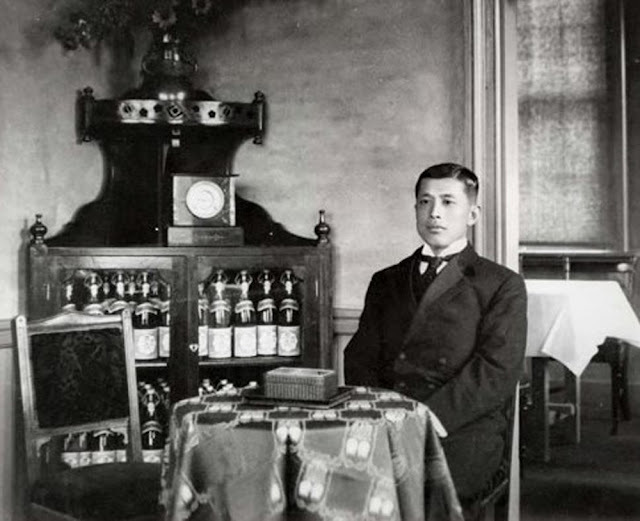 On March 9, 1866 the Teradaya inn was raided by Tokugawa agents in an attempt to arrest or assassinate the anti-Tokugawa activist, Sakamoto Ryoma. 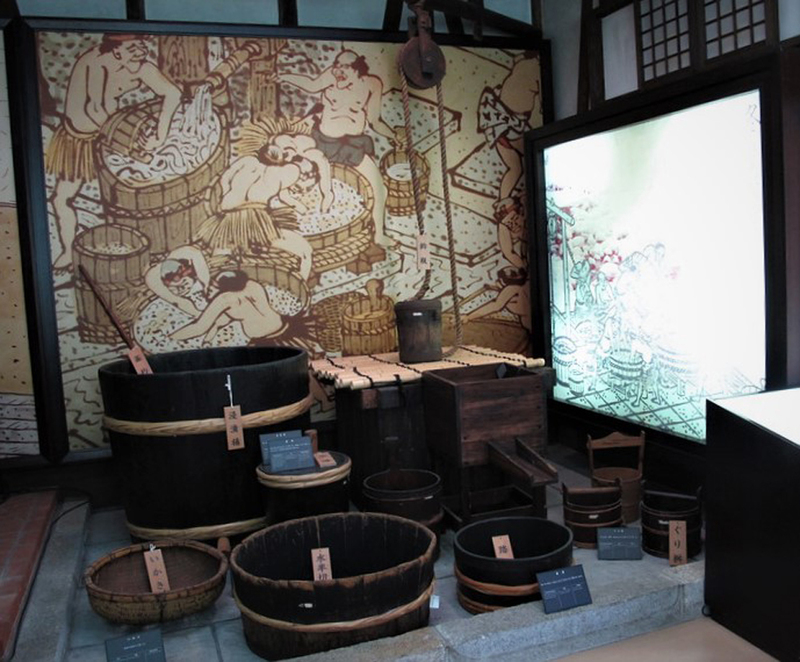 Ryoma was saved by the quick thinking of his future wife Narasaki Ryo who ran semi-naked from her bath to warn him of the approaching danger. 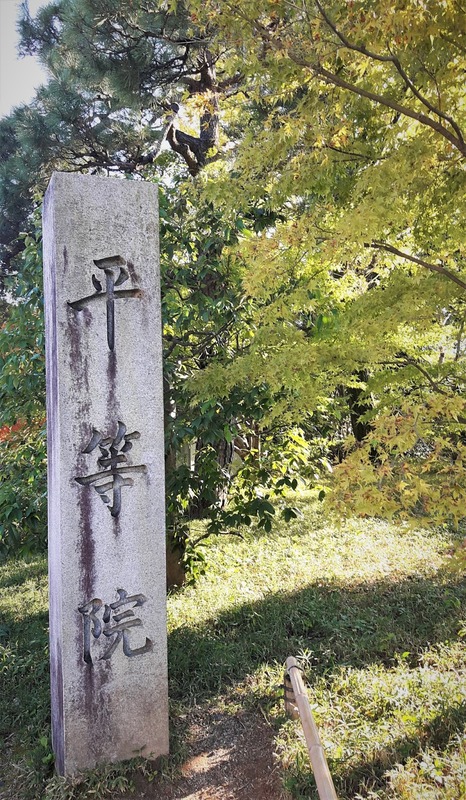 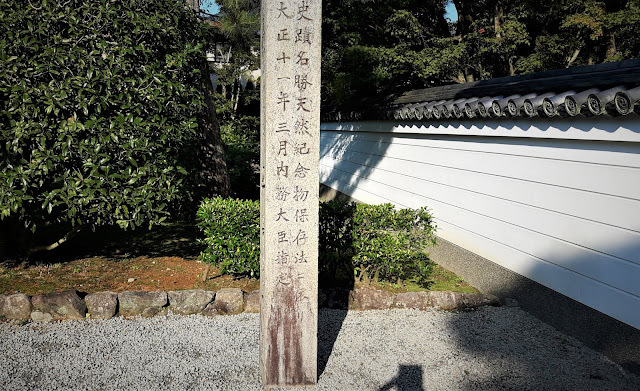 Though injured on his hands by a sword, Ryoma escaped, though visitors can still see a sword cut reproduced in one of the wooden pillars at the inn as a symbol of his injury. 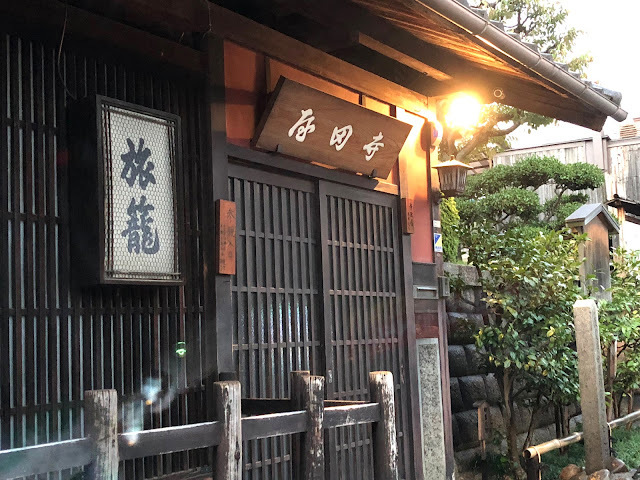 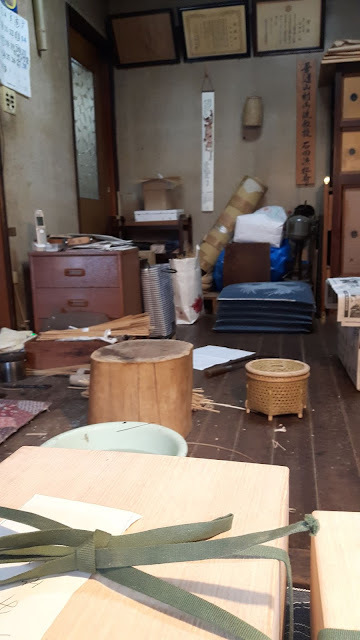 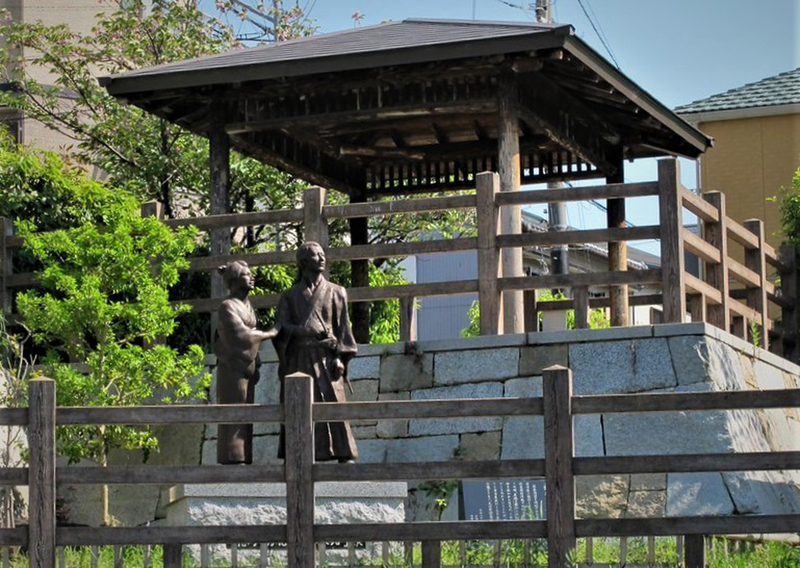 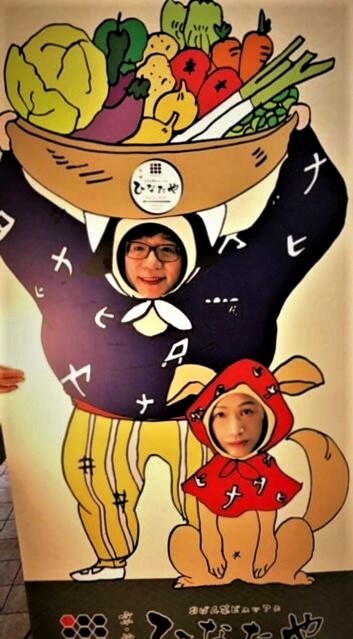 Ryoma and his companion Miyoshi Shinzo (1831-1901) managed to flee the inn and take shelter in a store house near one of the canals in the area. Ryoma was later rescued by samurai from Satsuma. 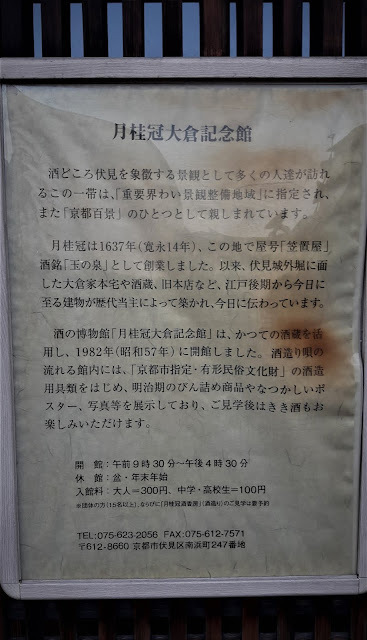 The original Teradaya Inn was burnt down in the Battle of Toba-Fushimi in 1868. The present building is from a later date. 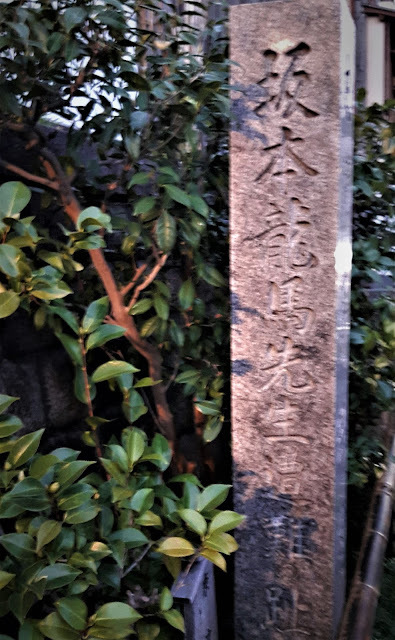 After a full day sight-seeing, we finally had a delicious dinner at Rakurin restaurant in Fushimi. 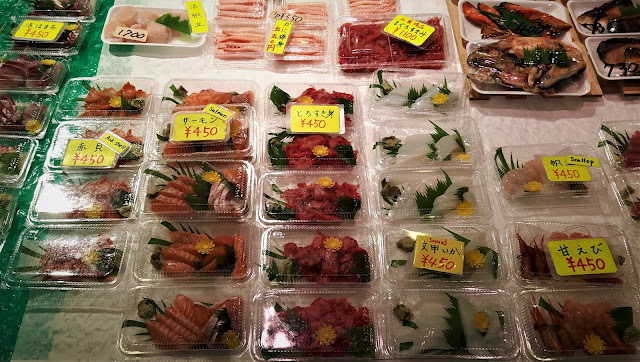 We enjoyed fresh seafood and B.B.Q Japanese beef (No More Tofu!!). 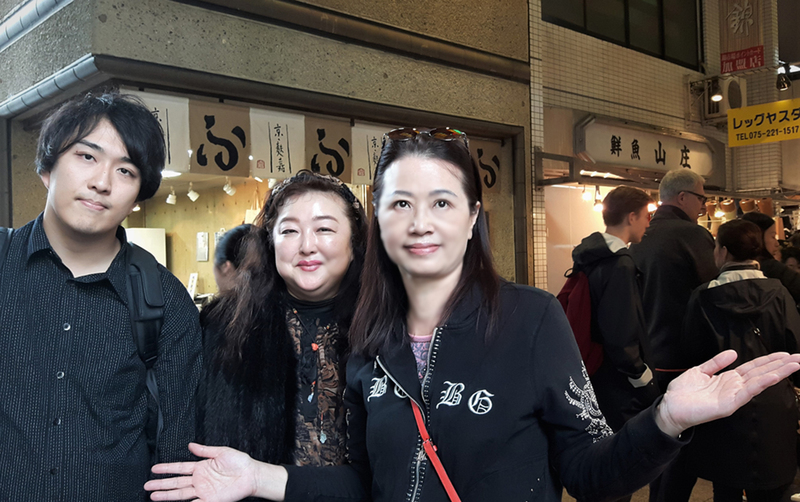 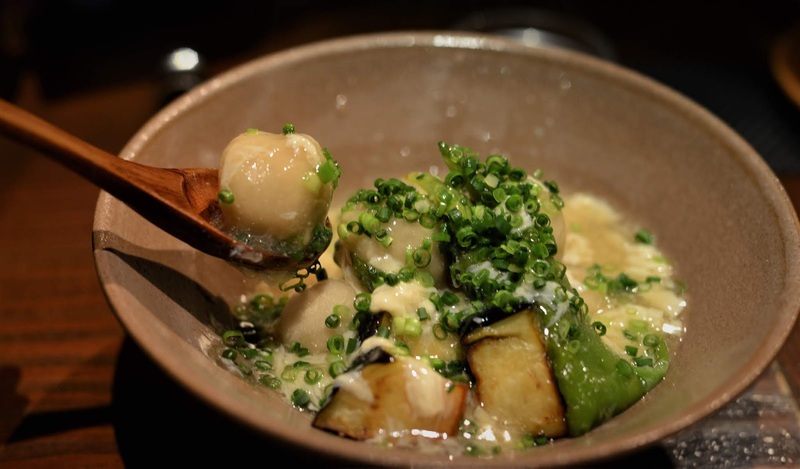 The wonderful taste of a rich meal was a perfect ending for this great Tsuru-World Kyoto Tour. Formosa Restaurant in The Howard Plaza Hotel in Taipei, Taiwan - Superb Taiwanese style food! Taiwan's Xinyi District - Kanpai Restaraunts; Australian Wagu Beef; Asahi Beer; "I Love You - Kiss for Meat"; Kanpai Classic; Bon Appetit! 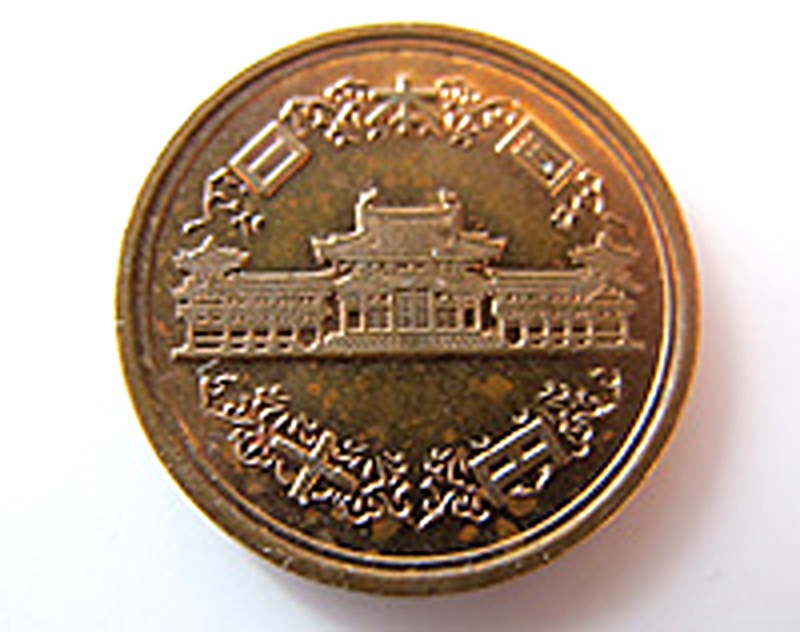 Taipei, Taiwan Transportation Options: Car, Taxi, Bus, MRT, Moped, Bicycle, Walk ? 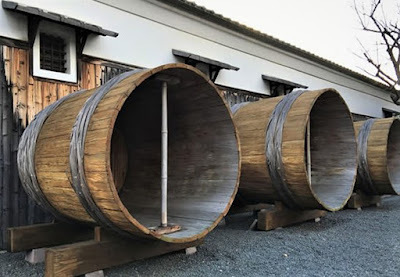 ...... and my Burghausen, Germany experience. 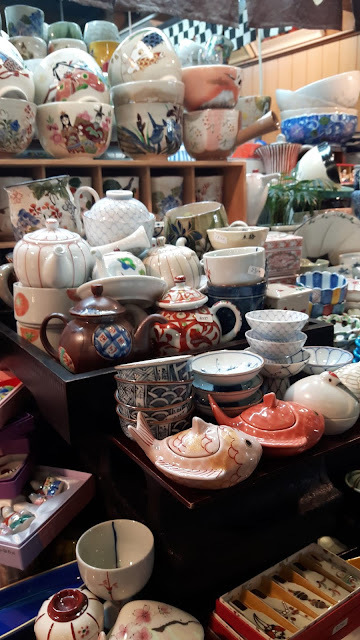 San Want Hotel, Chao Ping Ji Restaurant and Pozzo Bakery – A must place to visit by everyone!